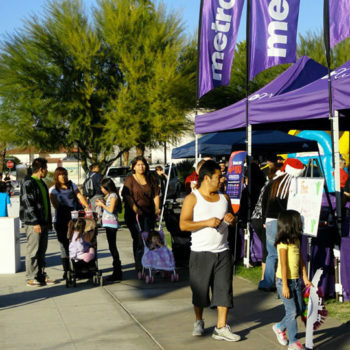 with the cities of Los Angeles, Santa Ana, Indio, Anaheim, Tustin, and counties of Los Angeles, Orange, and Riverside. 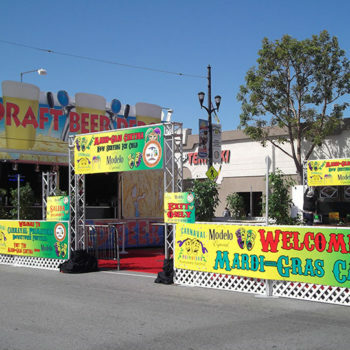 blended together with the colors and excitement of Mardi-Gras. 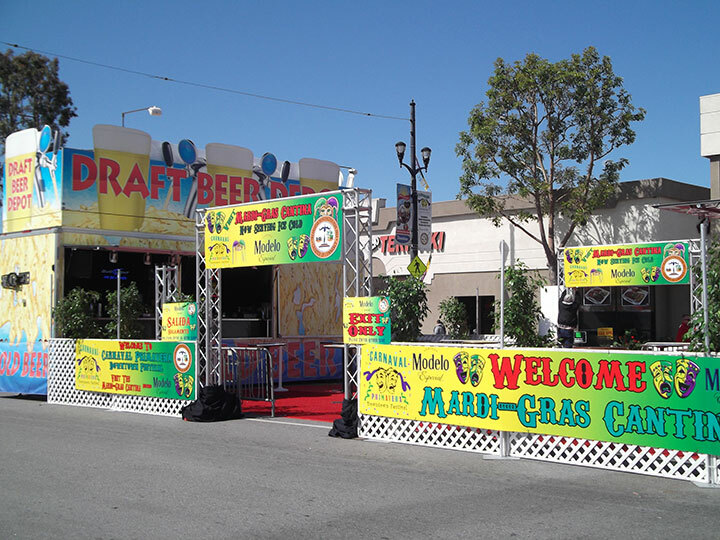 It comes to life on the vast grounds of Pacific Boulevard, in Huntington Park, Ca. 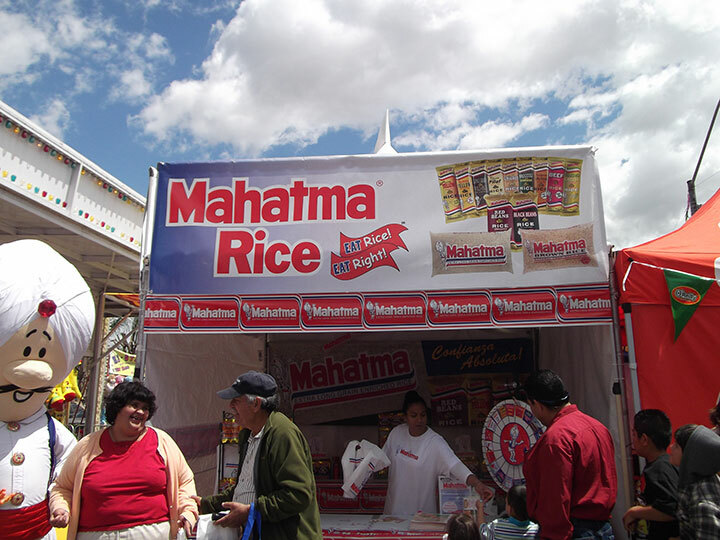 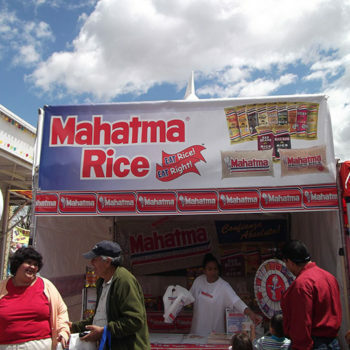 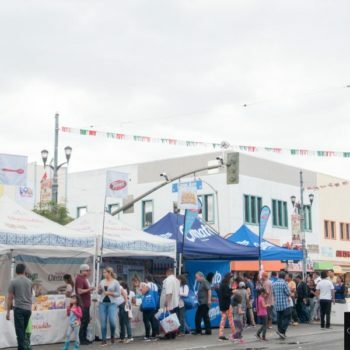 and encompasses six city blocks with more than 150 vendors: food, arts and crafts, commercial exhibitors, health fair, super sites and amusement rides. 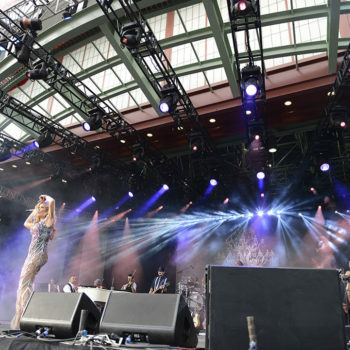 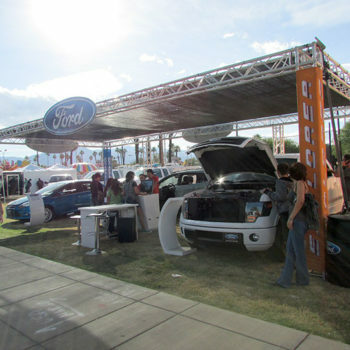 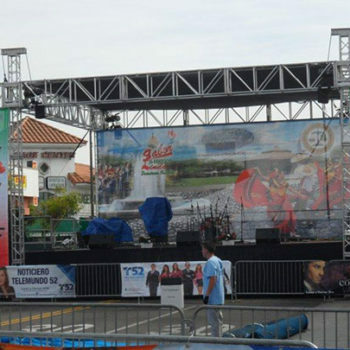 In addition to one major concert stage with live entertainment. 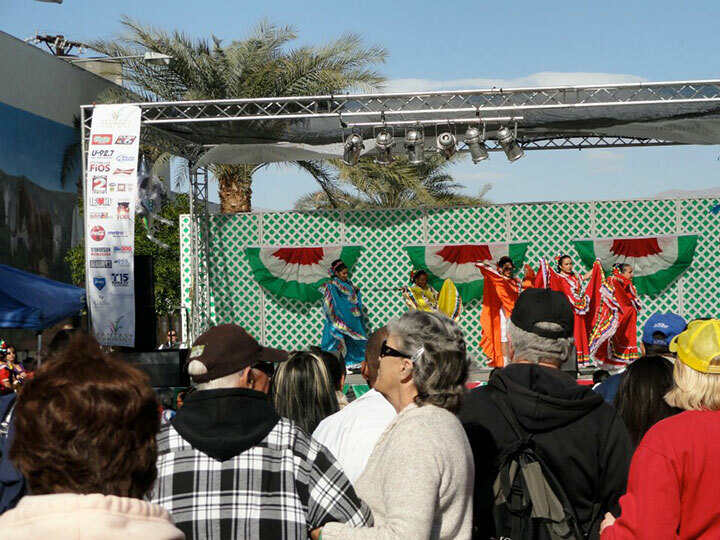 The 24th annual free family cultural celebration pays tribute to the culture and heritage of Mexico. 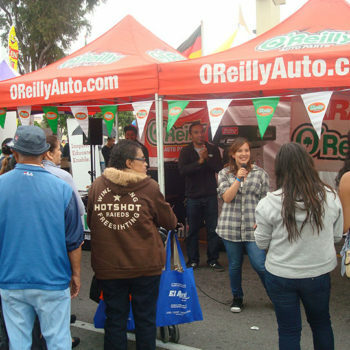 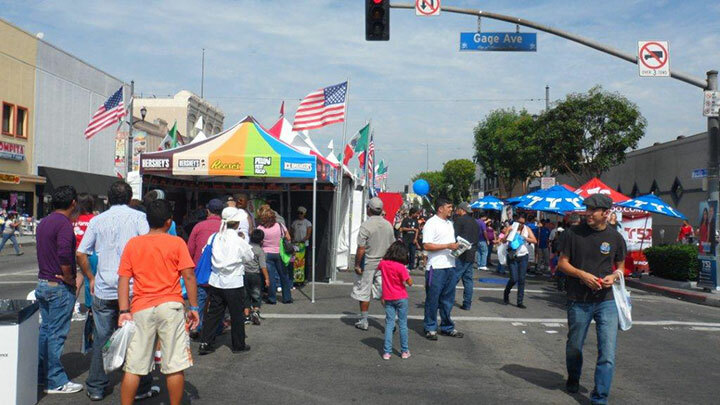 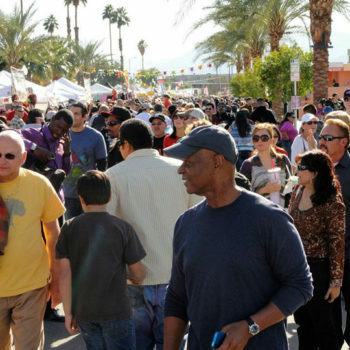 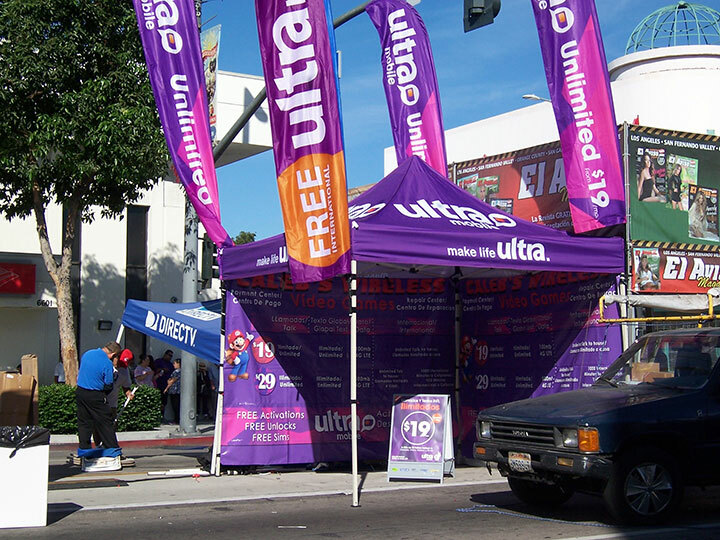 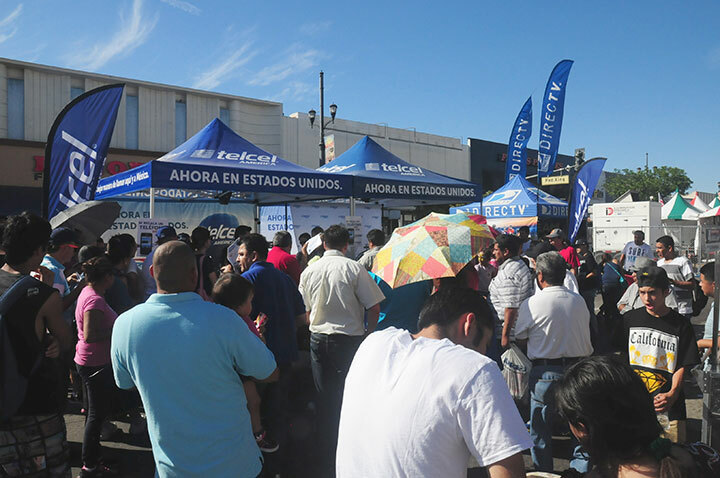 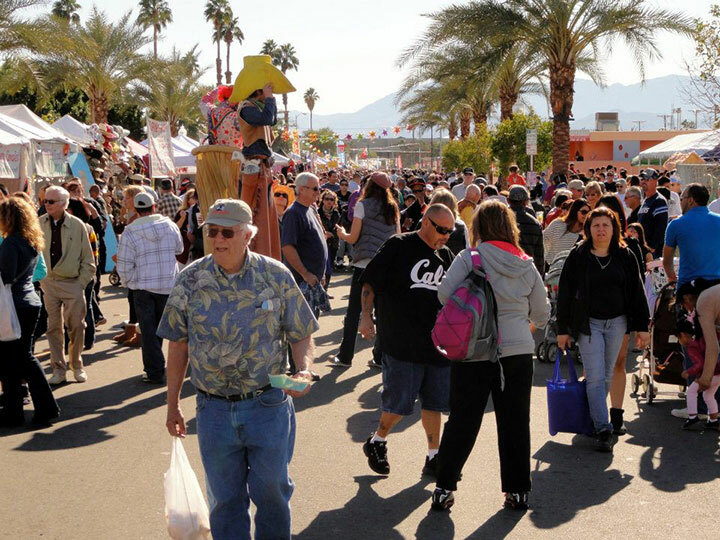 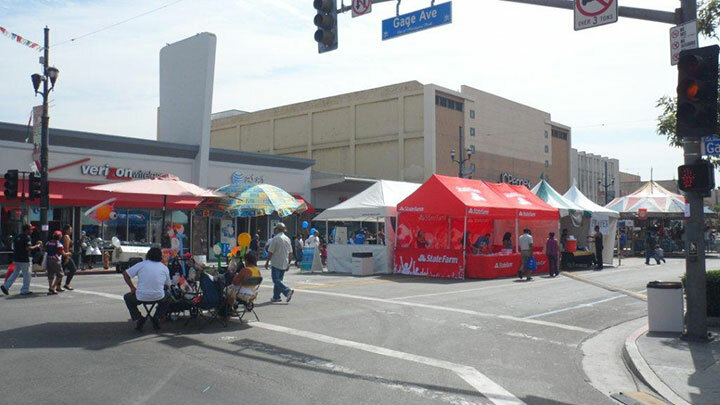 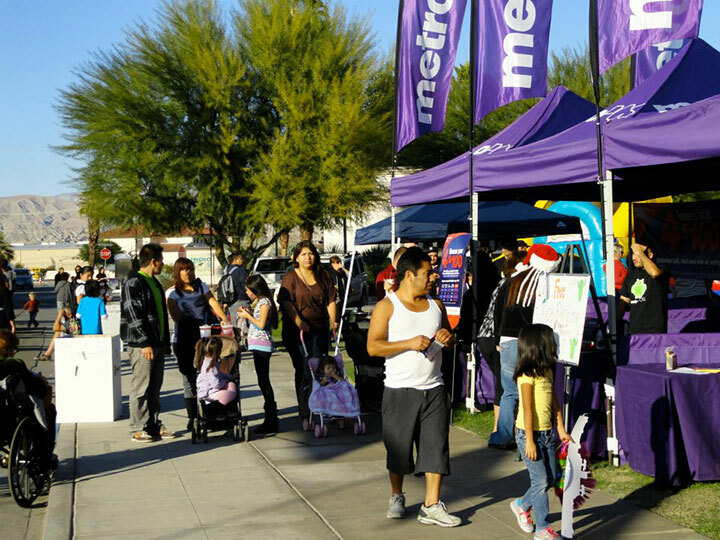 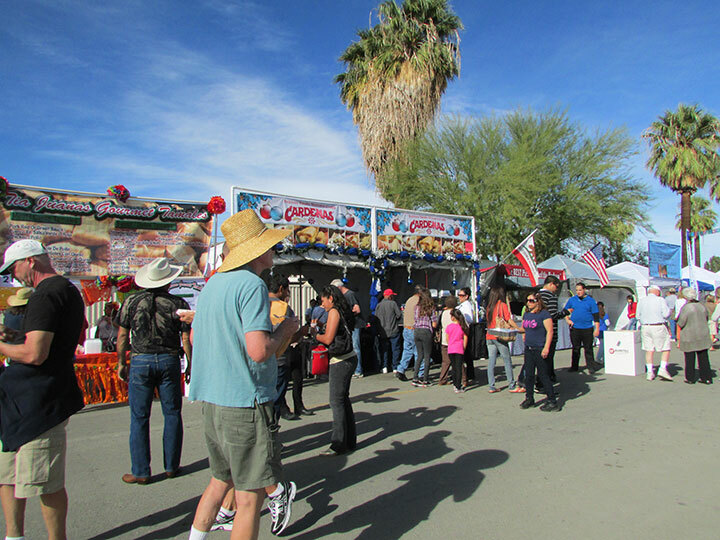 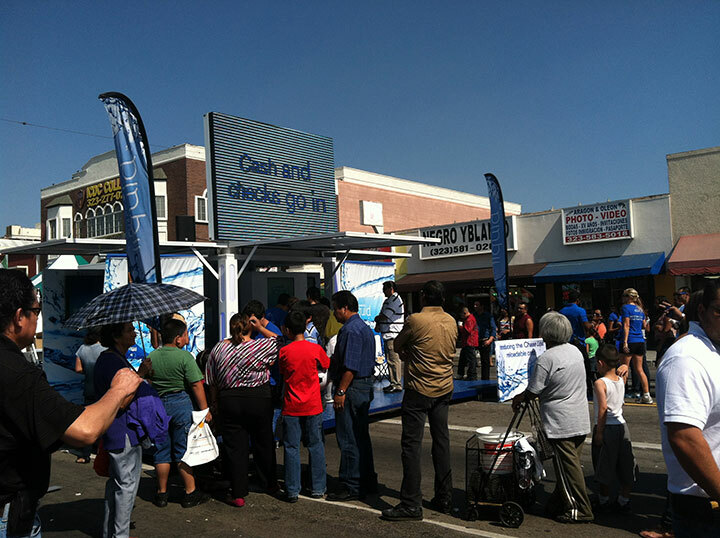 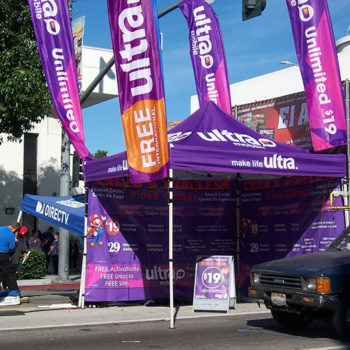 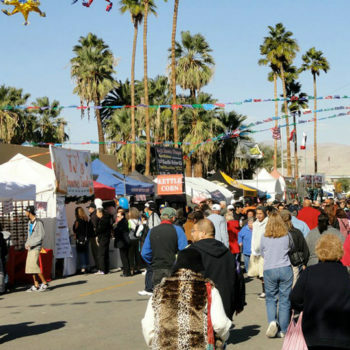 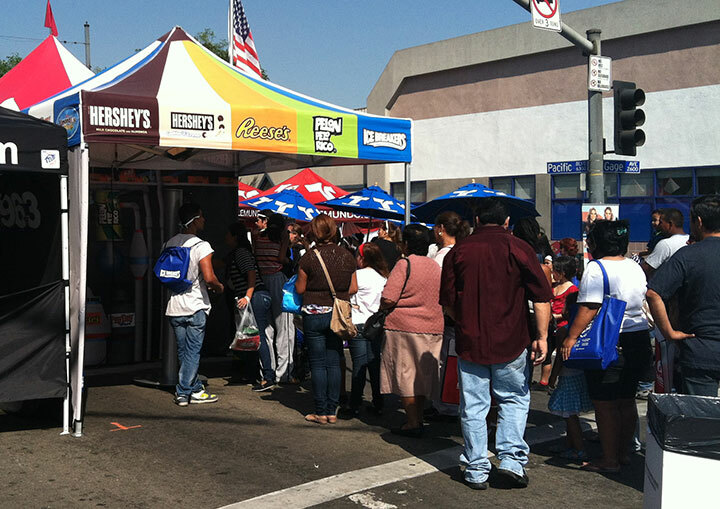 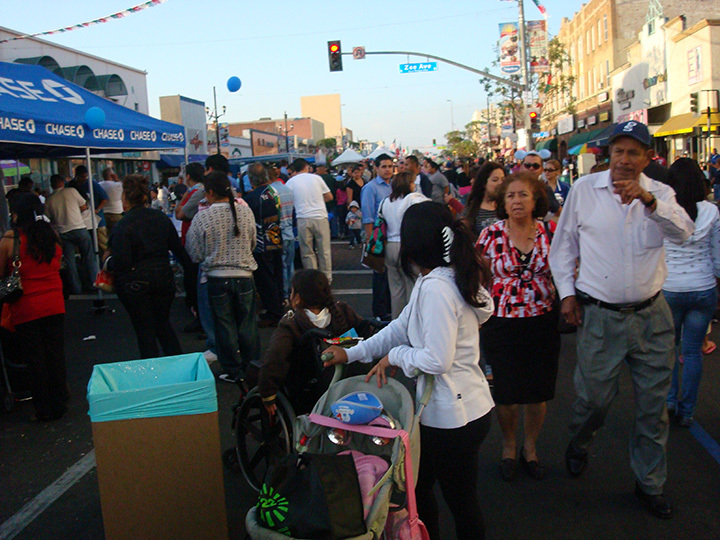 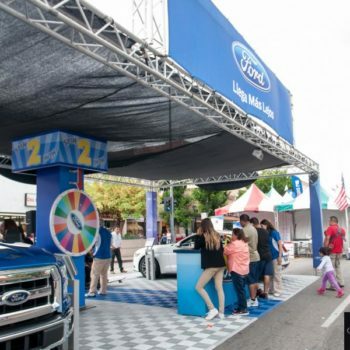 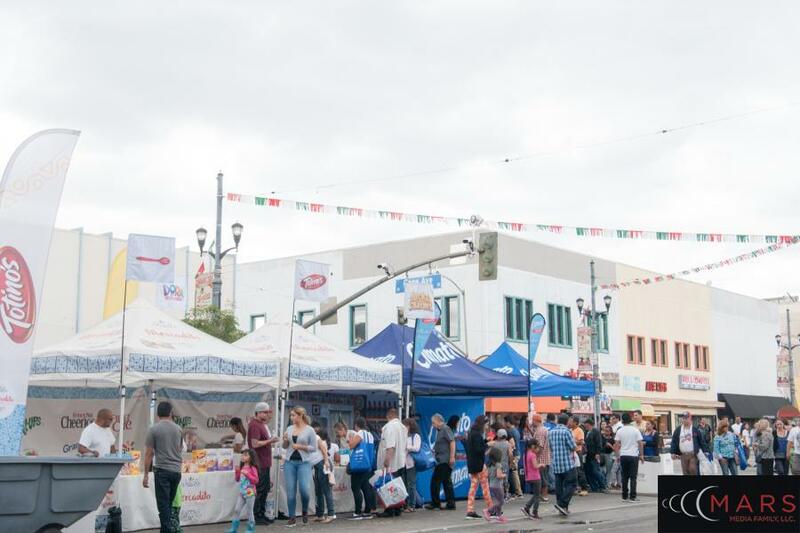 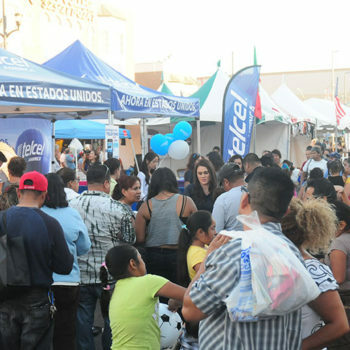 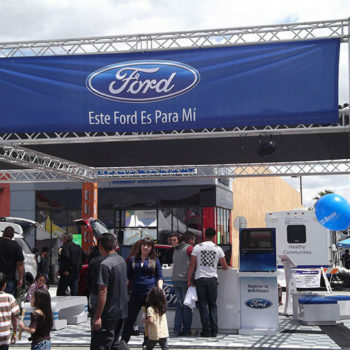 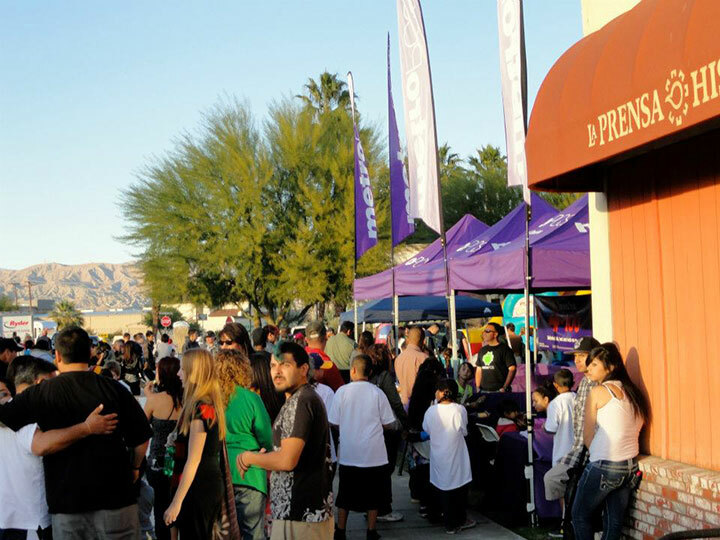 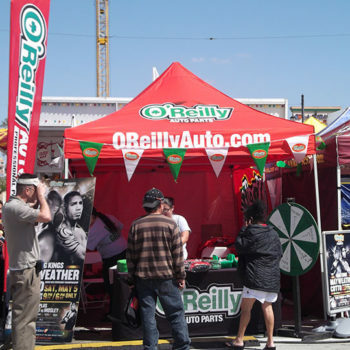 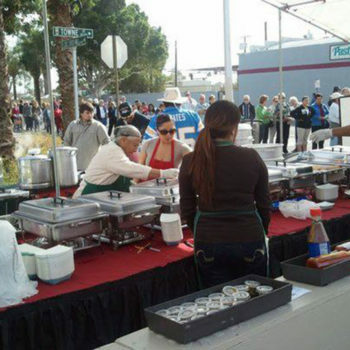 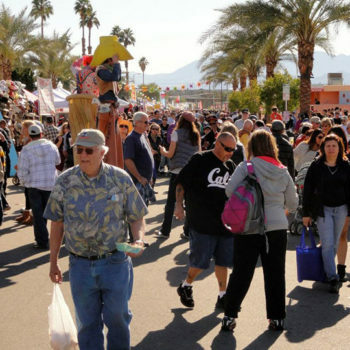 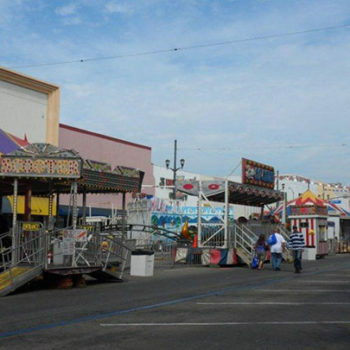 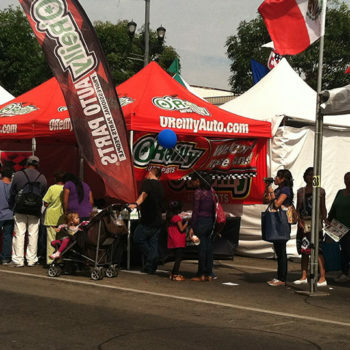 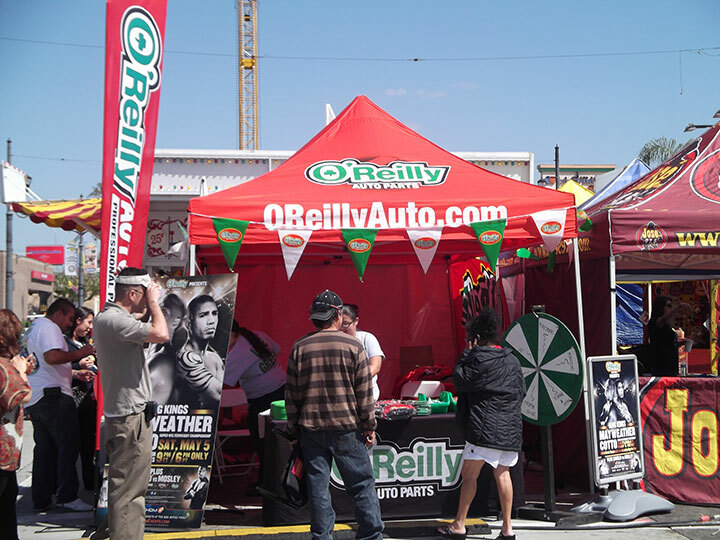 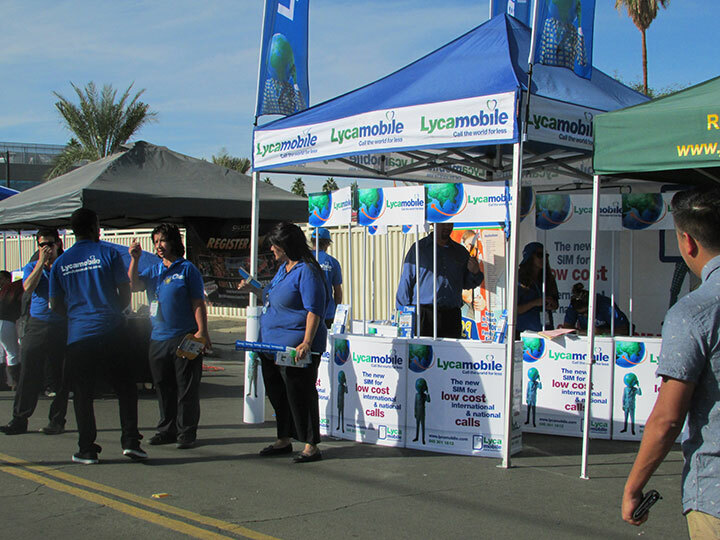 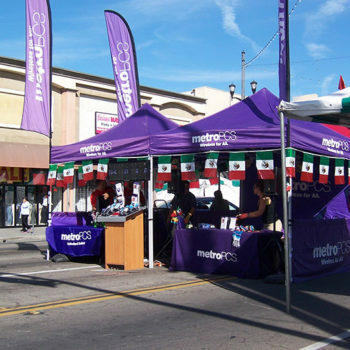 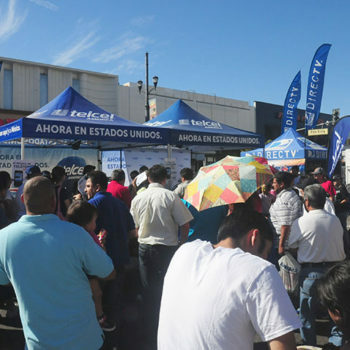 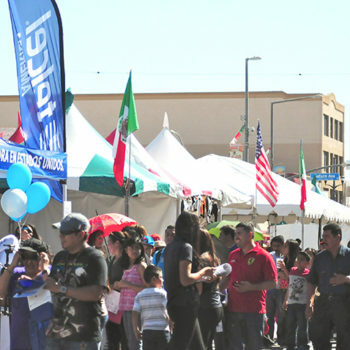 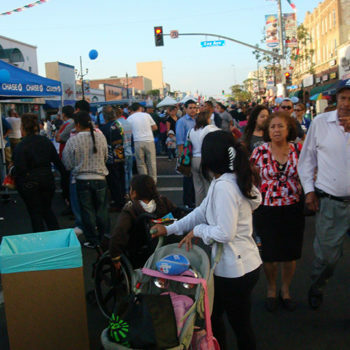 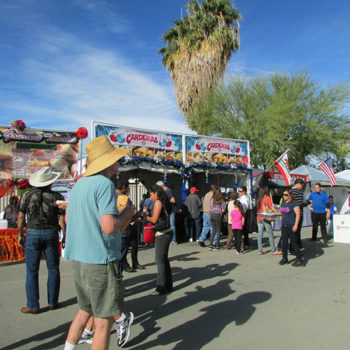 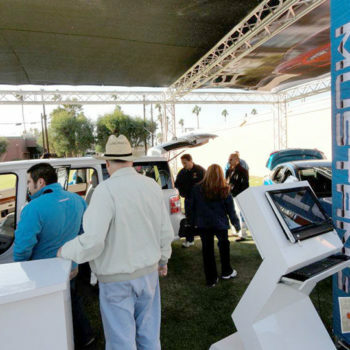 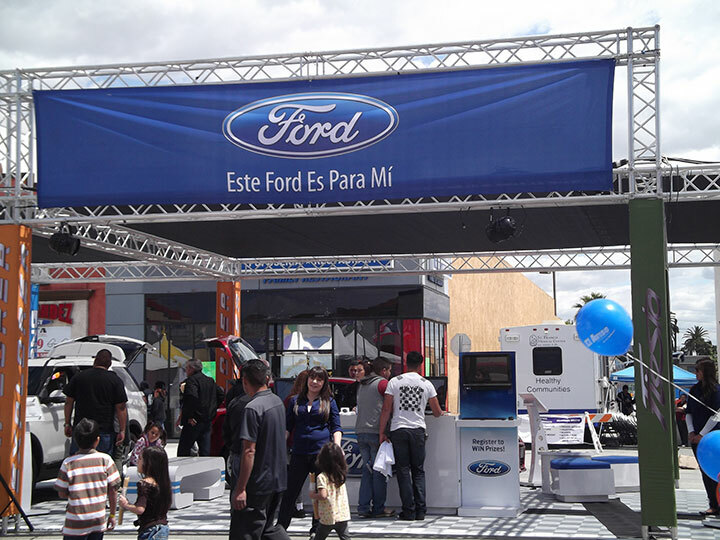 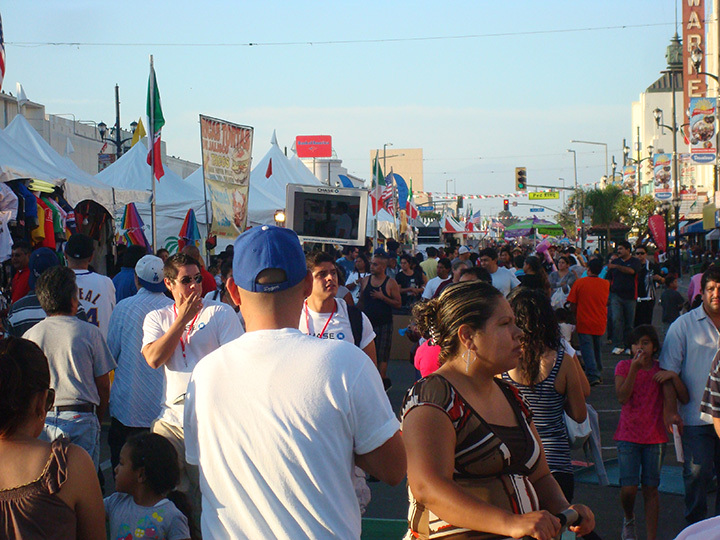 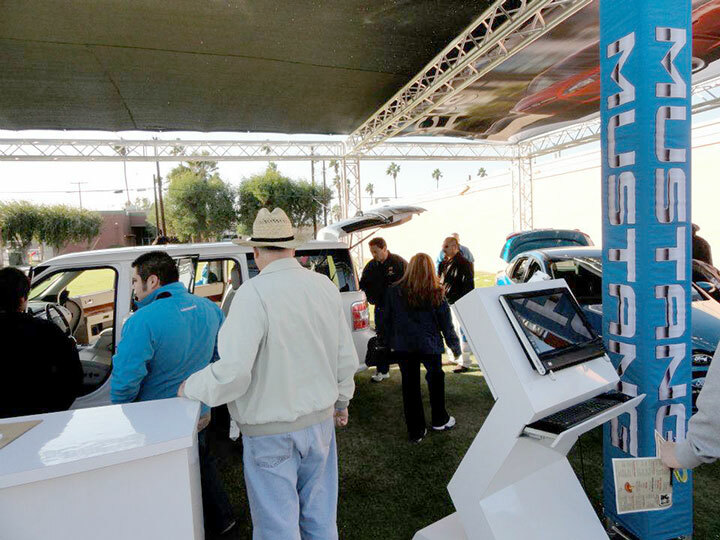 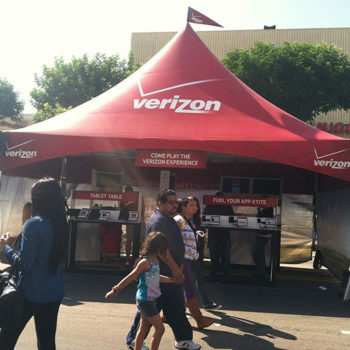 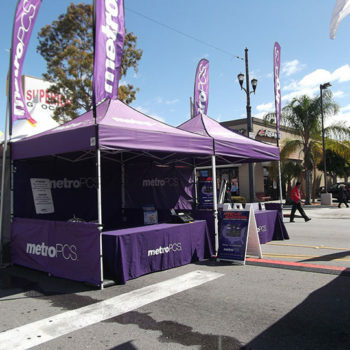 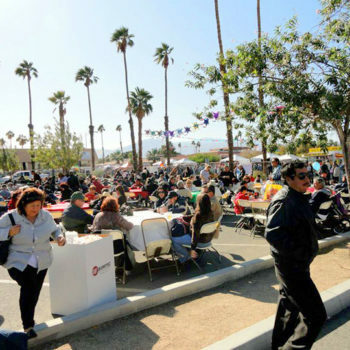 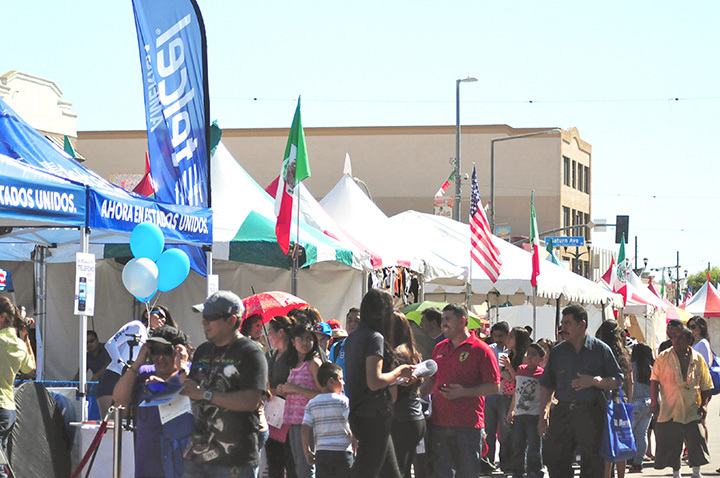 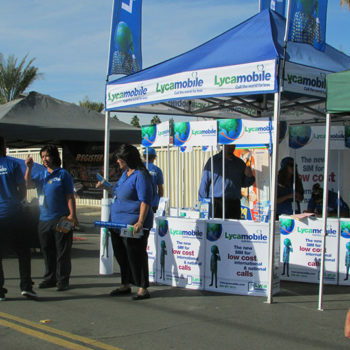 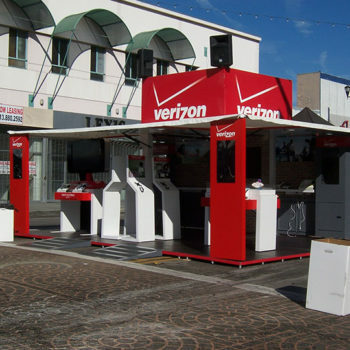 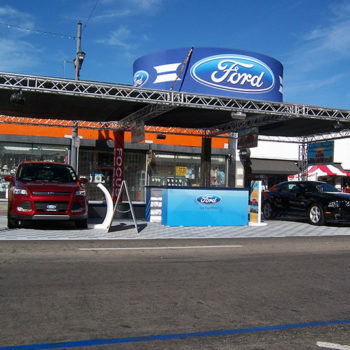 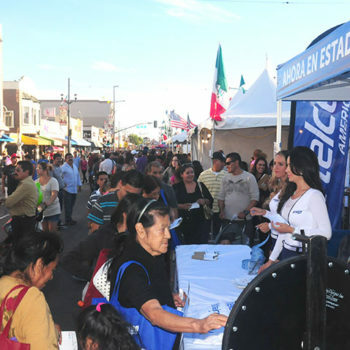 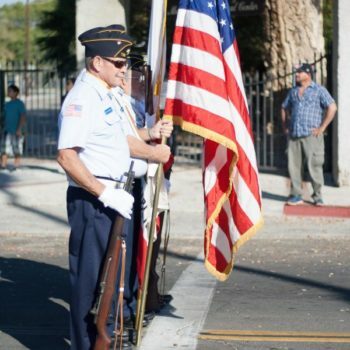 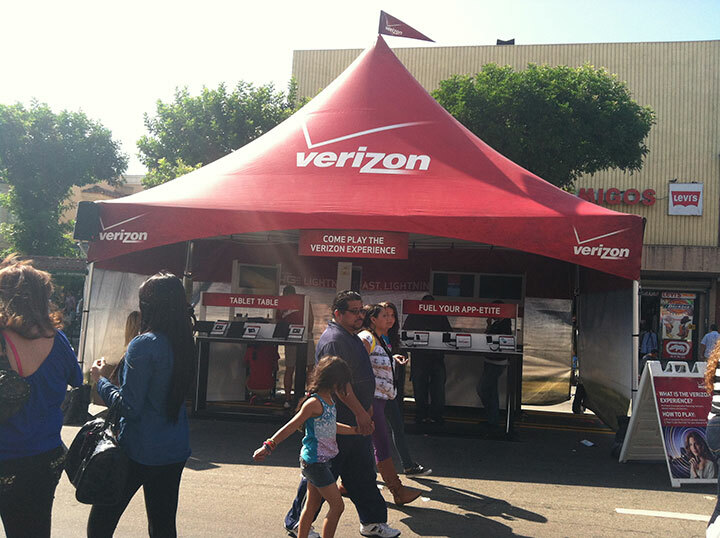 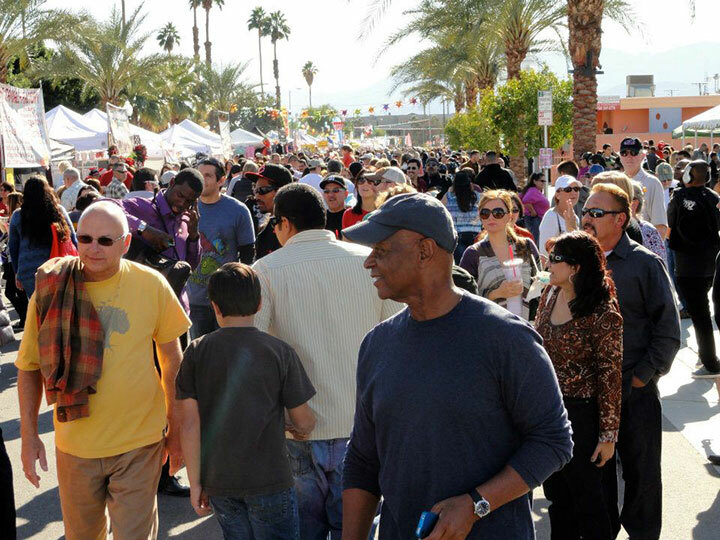 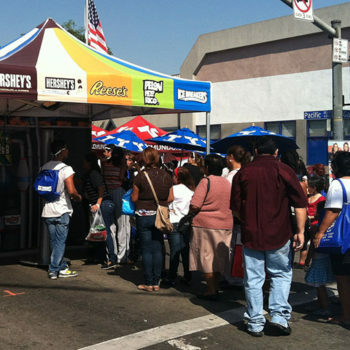 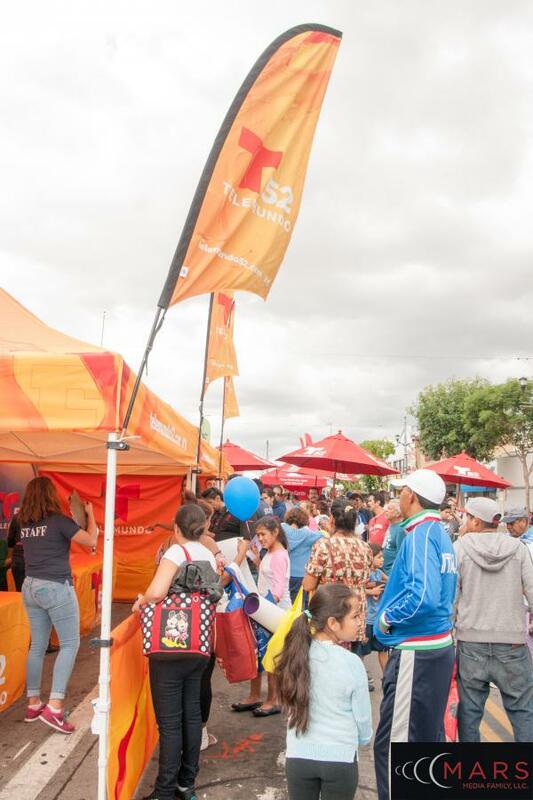 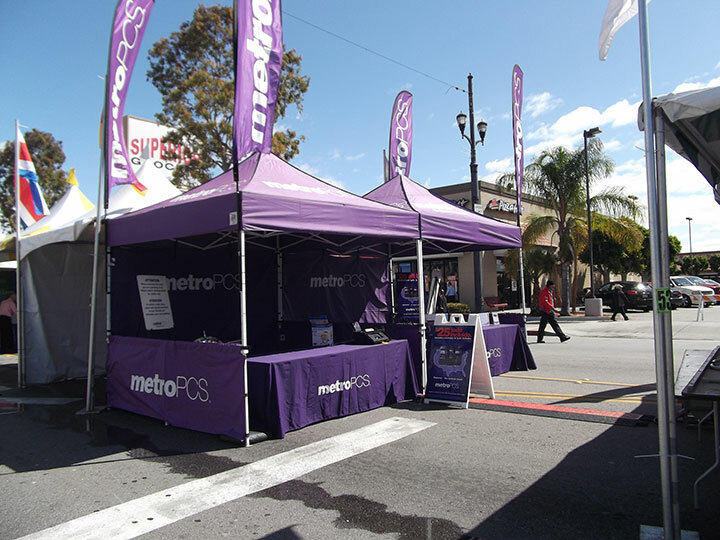 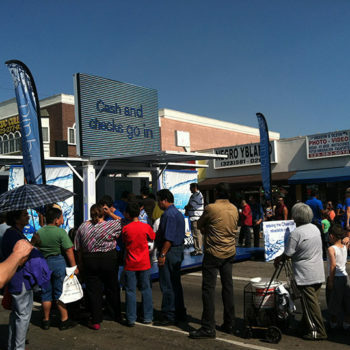 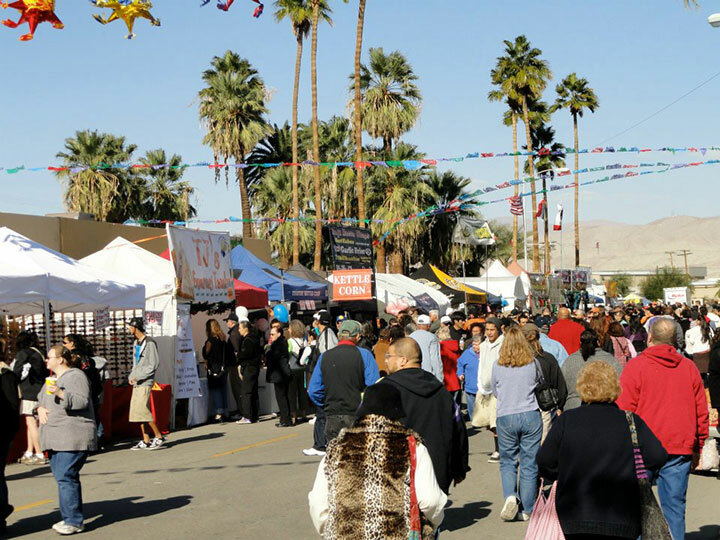 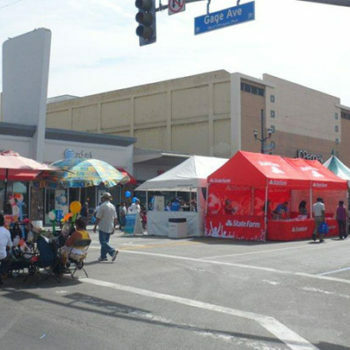 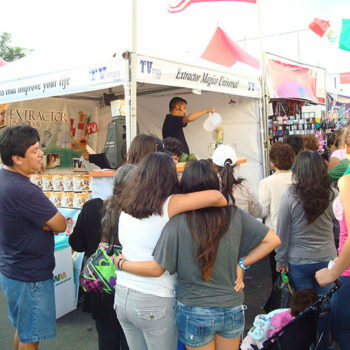 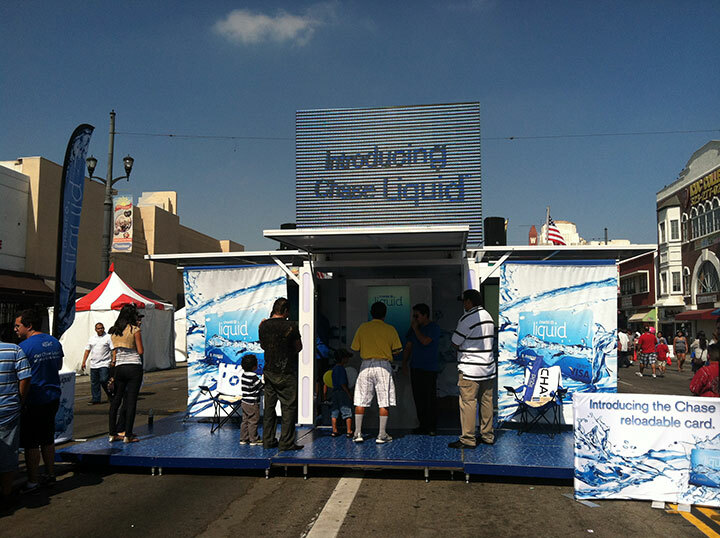 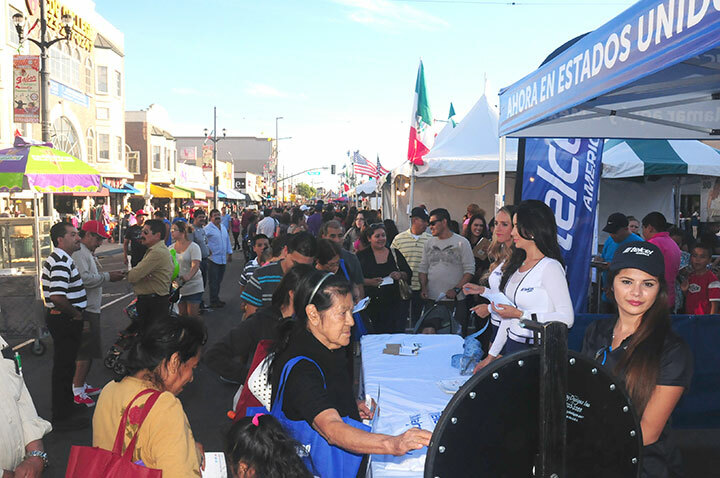 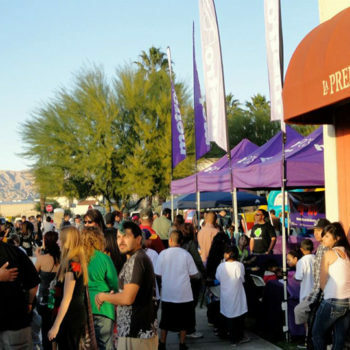 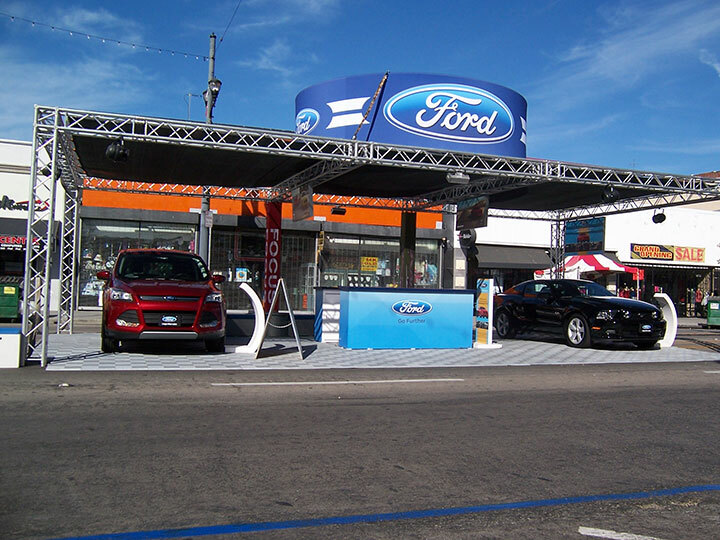 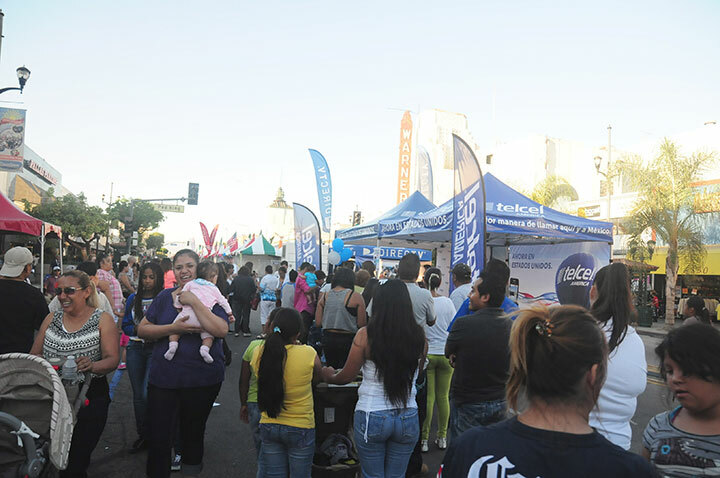 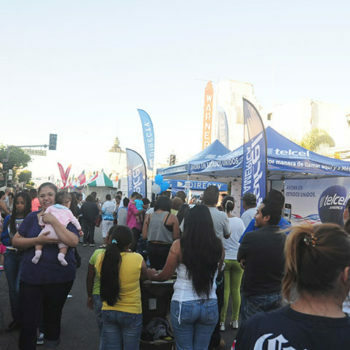 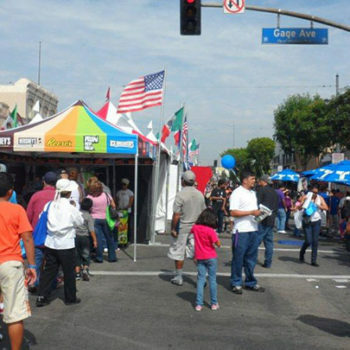 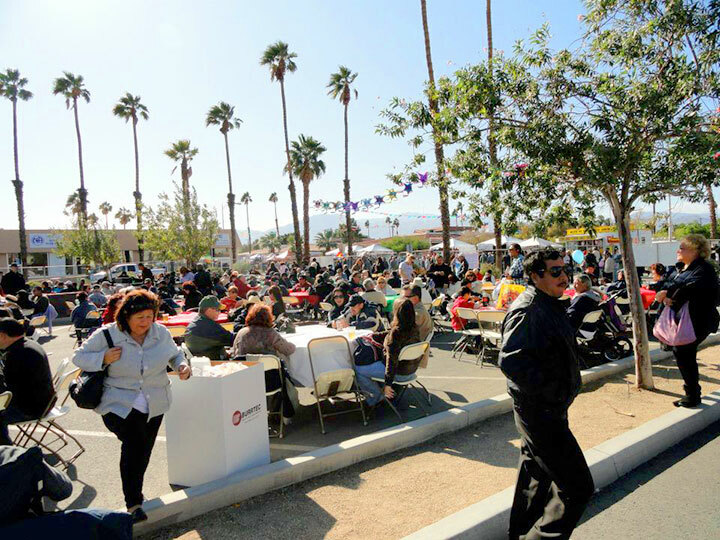 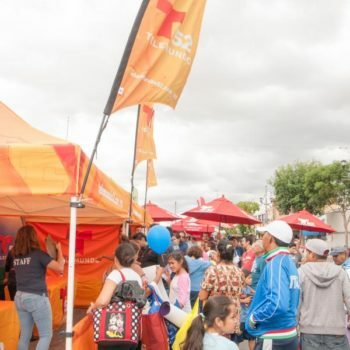 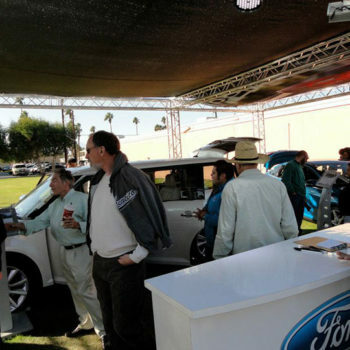 Located on huge Pacific Boulevard this event encompasses nine city blocks of more than 150 commercial, food, arts and crafts, corporate exhibitors, a free health fair, and a petting zoo. 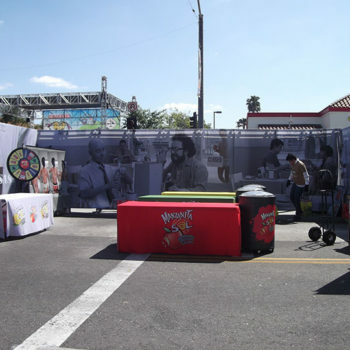 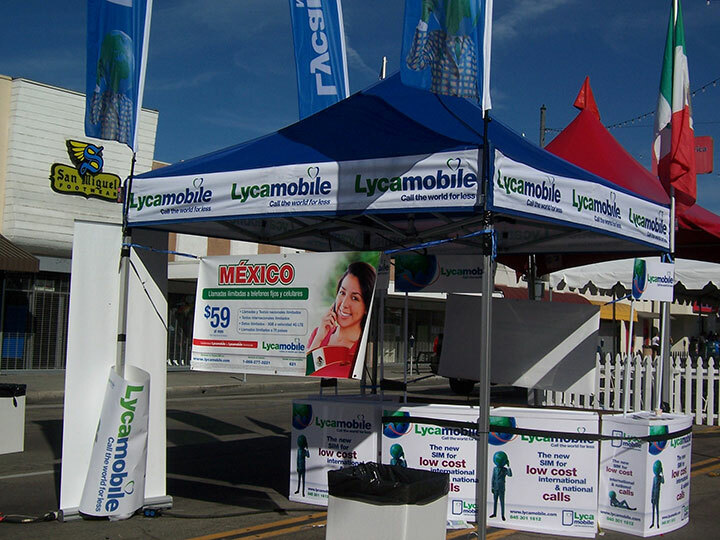 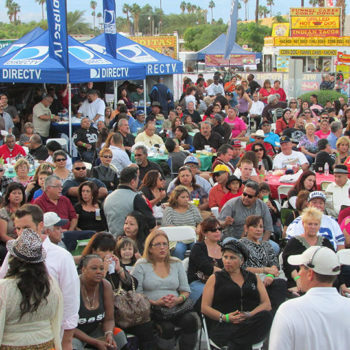 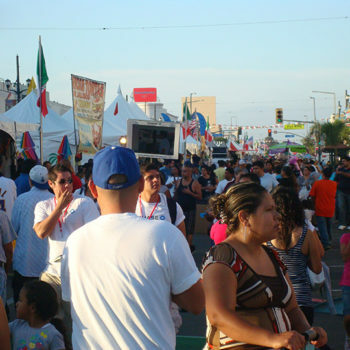 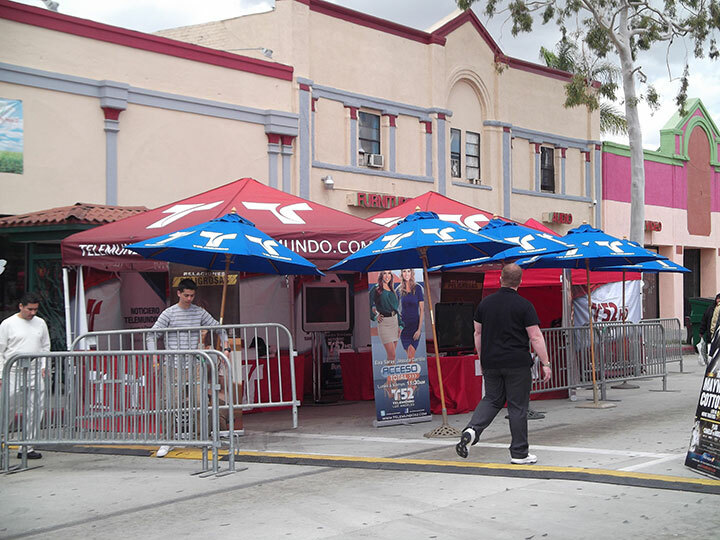 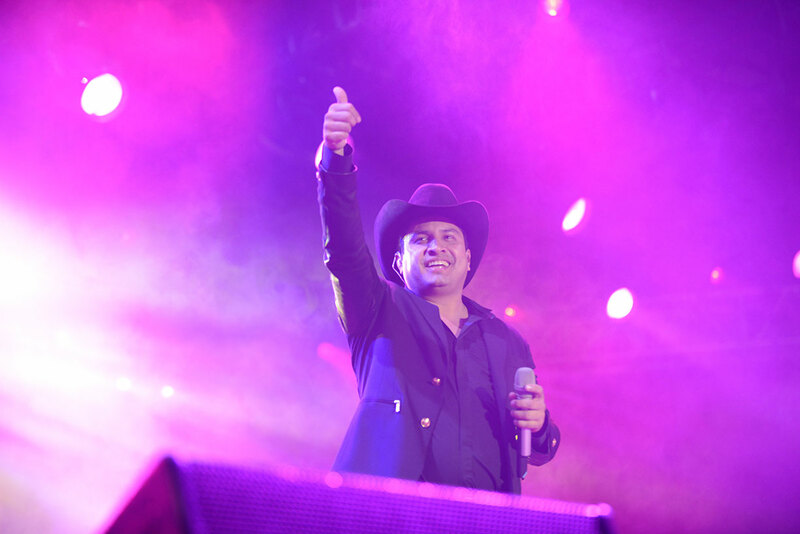 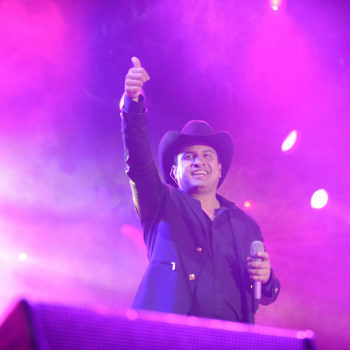 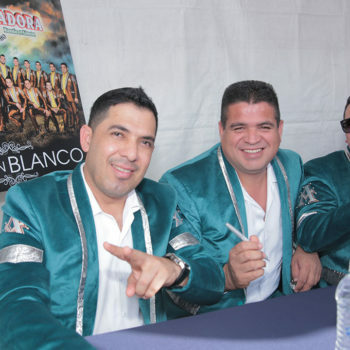 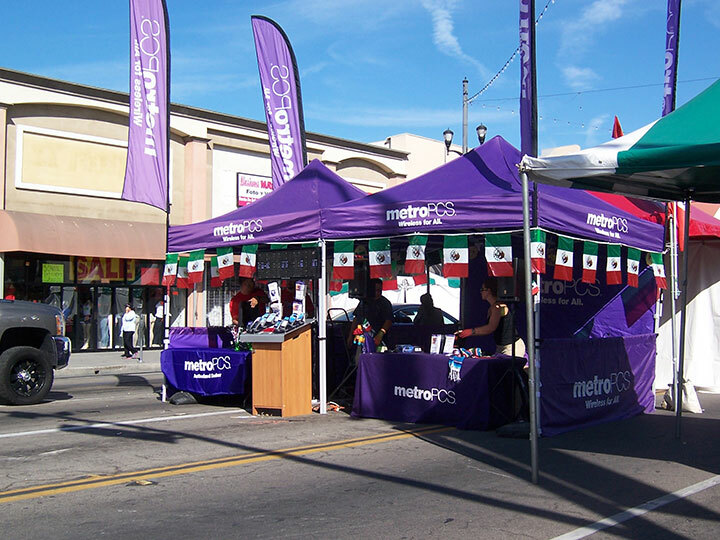 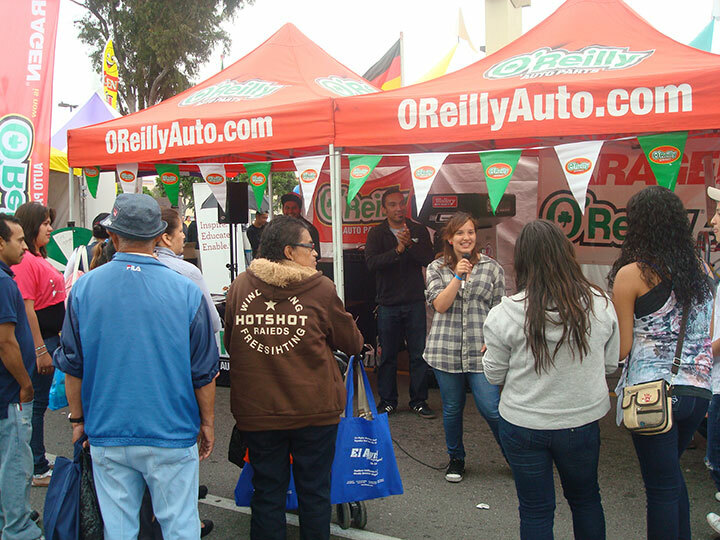 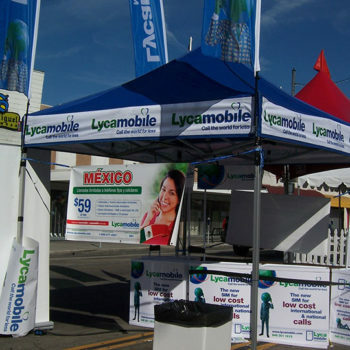 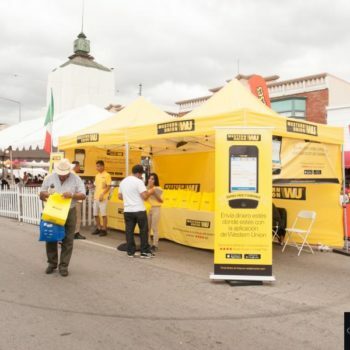 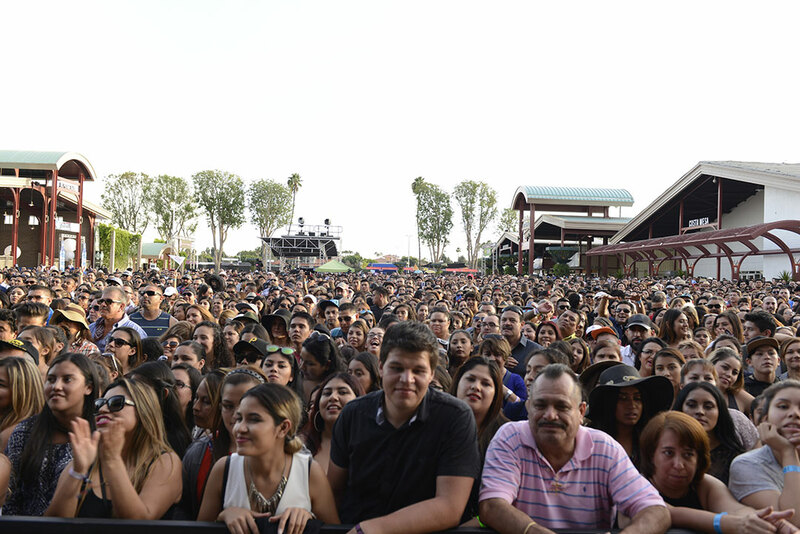 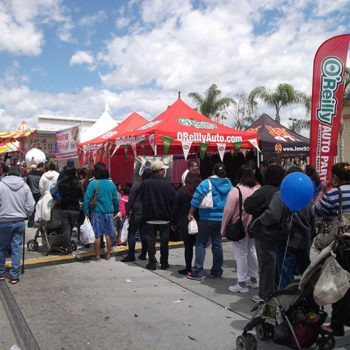 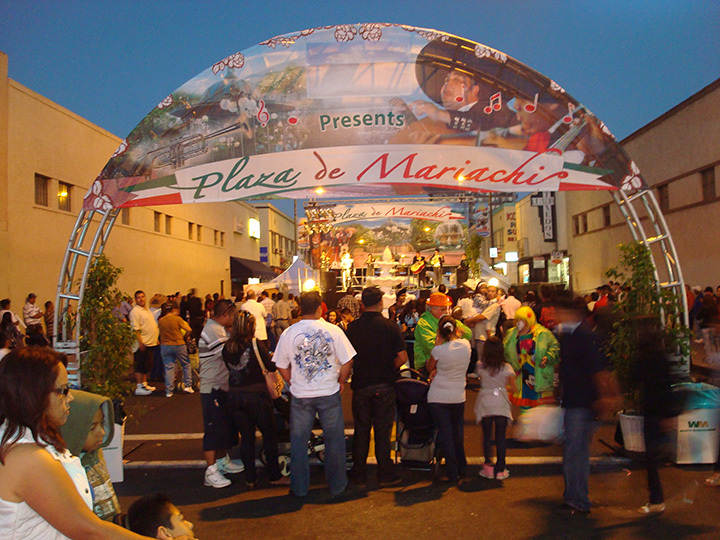 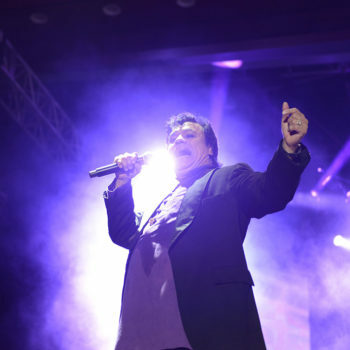 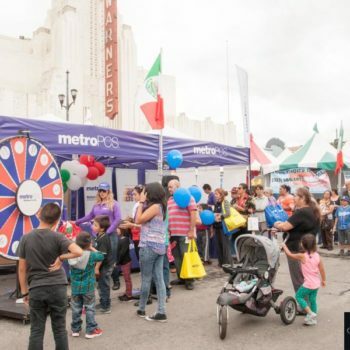 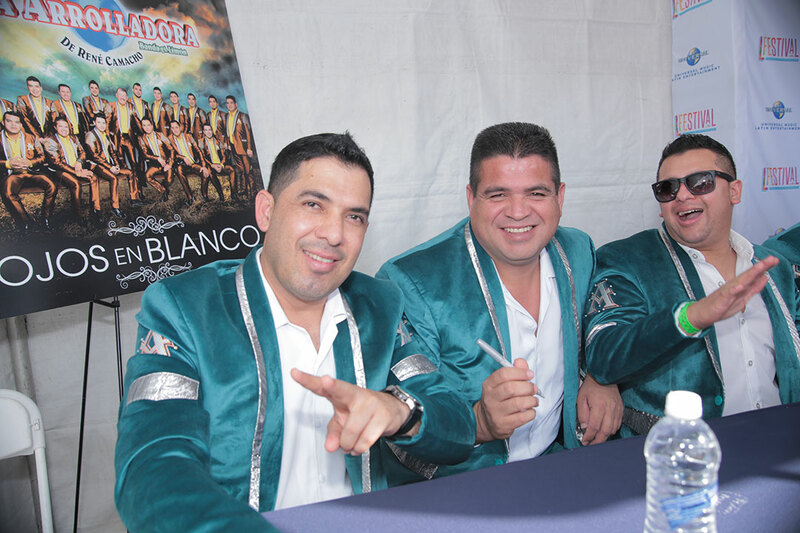 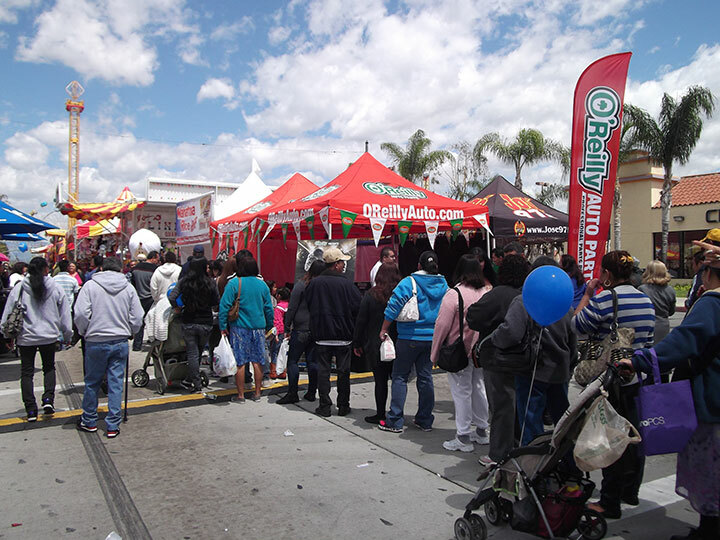 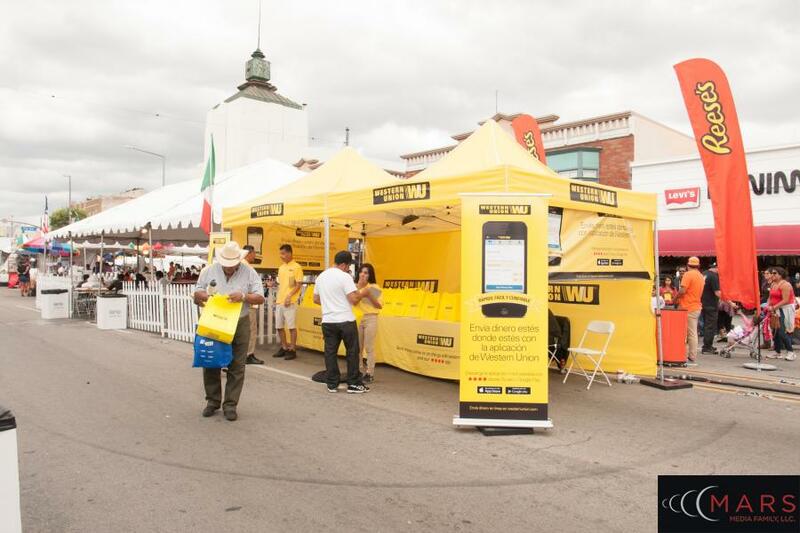 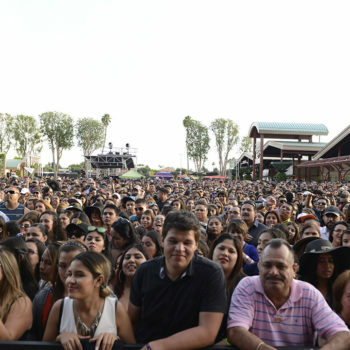 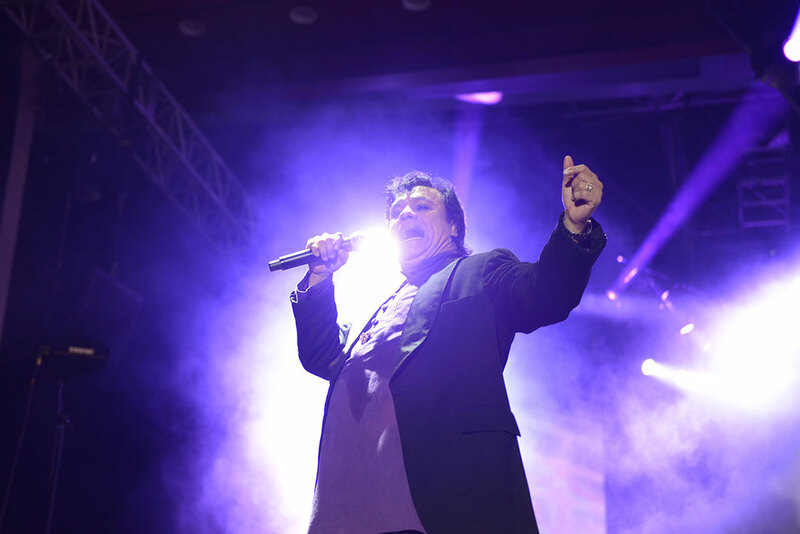 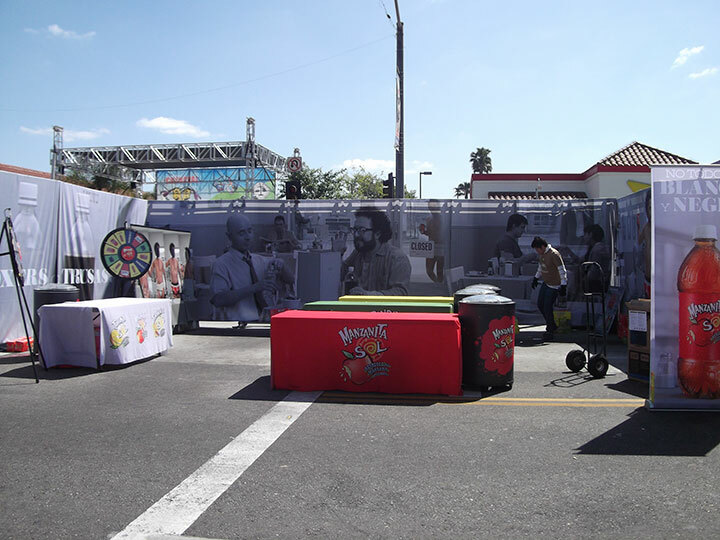 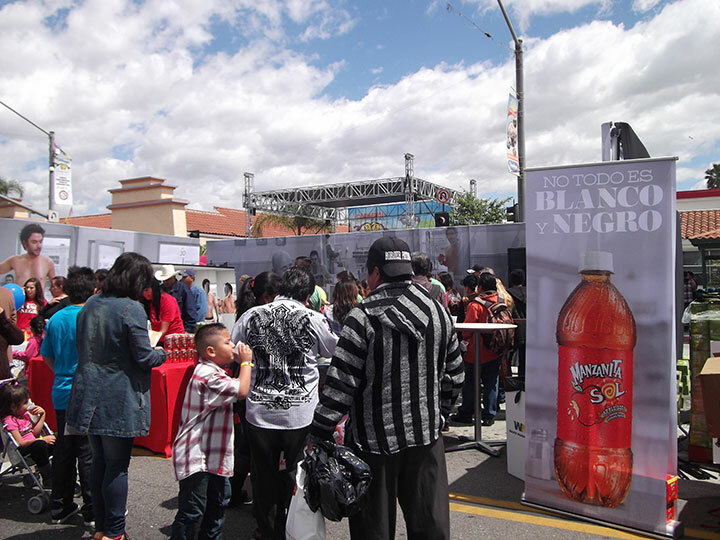 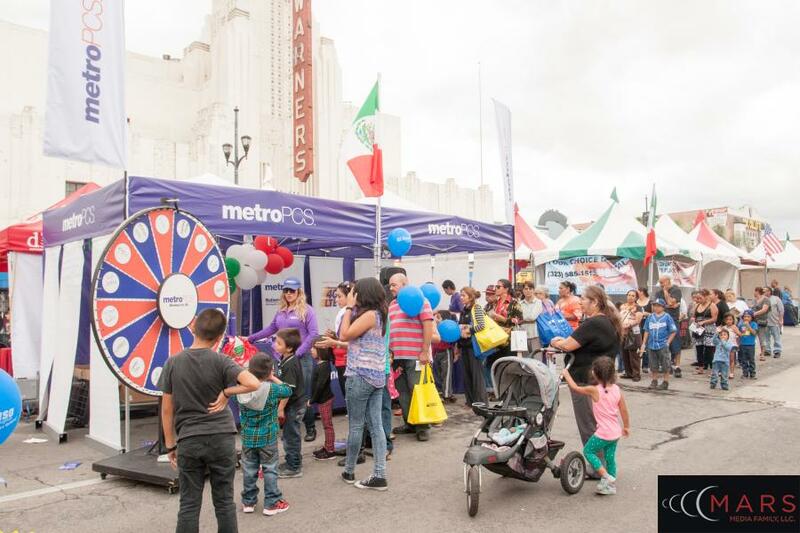 Along with two major concert stages with professional entertainment, two amusements and carnival areas, plus Menudo Contest and food samplings which brings huge crowds to celebrate the culture of Mexico. 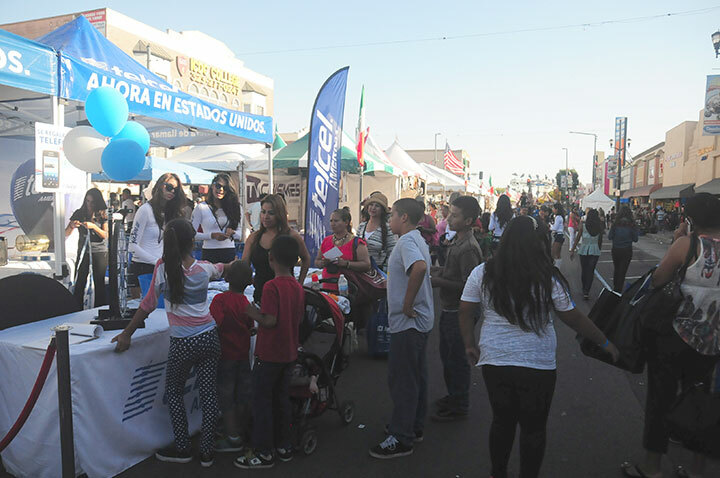 The 25th Annual Tamale Festival is a great way to kick off the Holiday Season reaching out to both Hispanic and general markets. 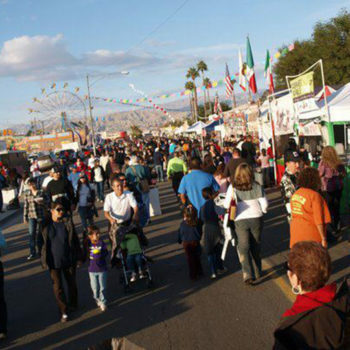 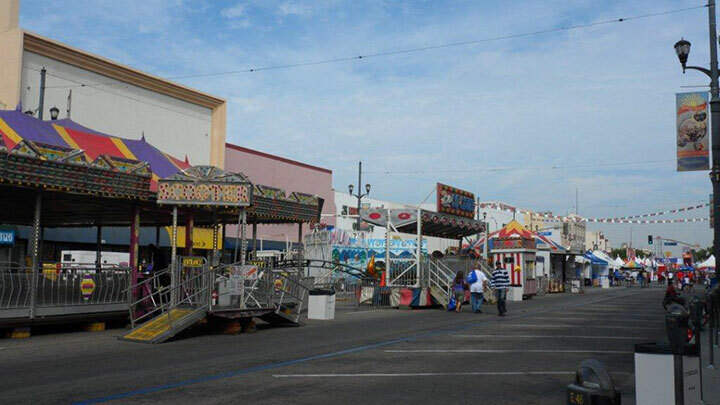 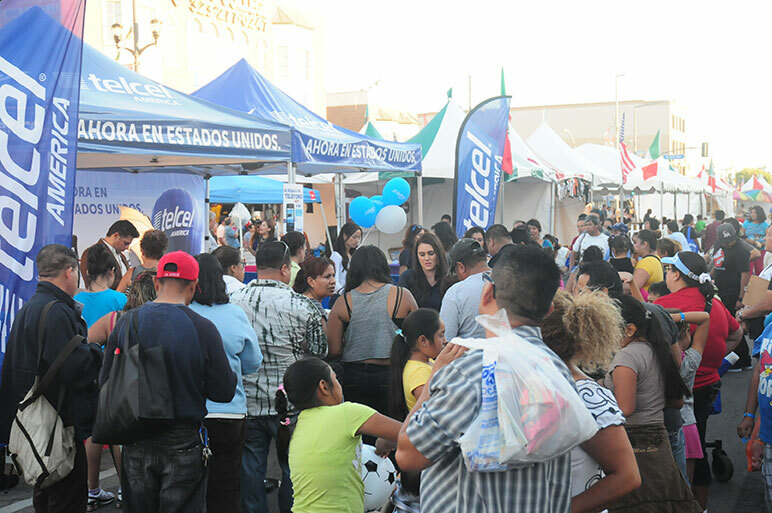 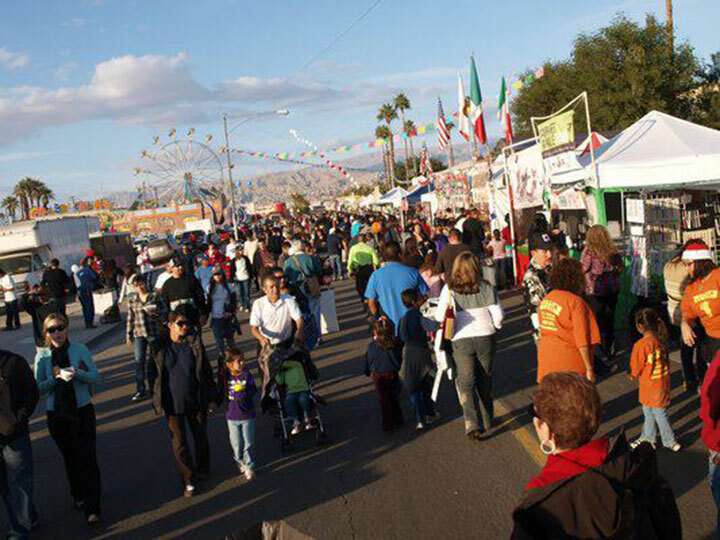 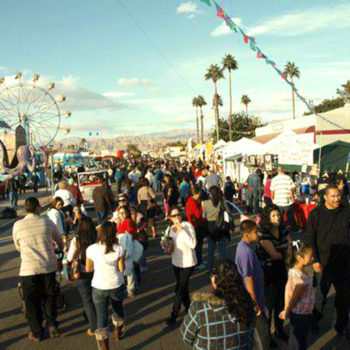 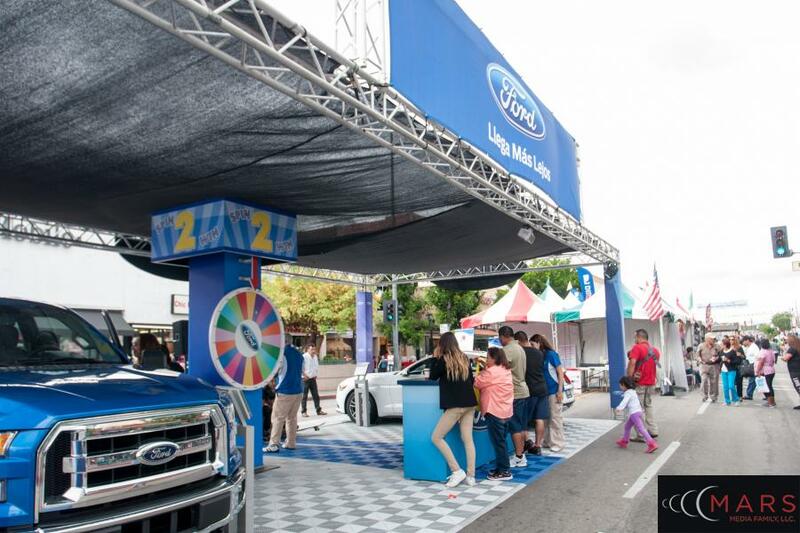 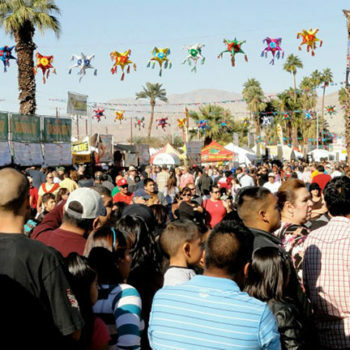 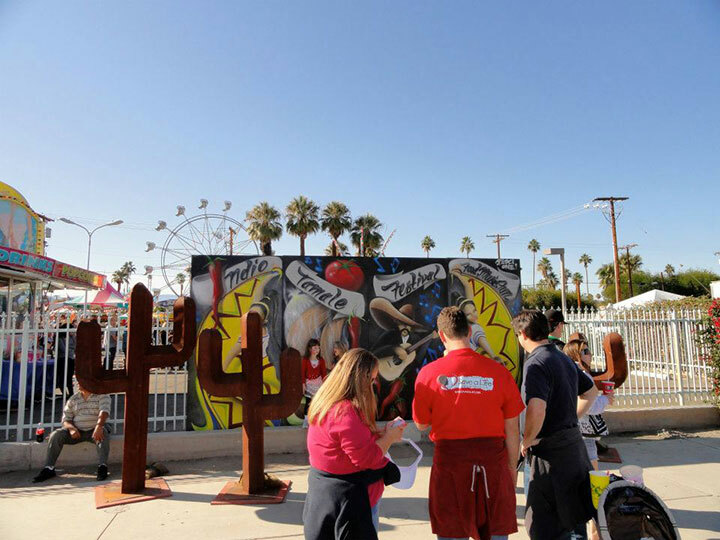 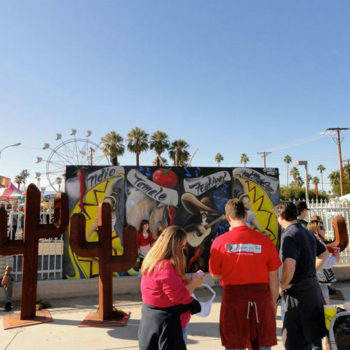 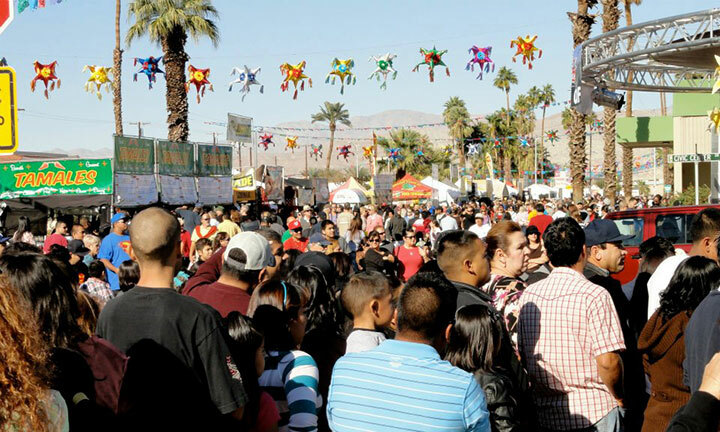 Visitors delight in the scrumptious tamales and shopping, but also enjoy a variety of activities such as carnival rides & games, parade, kid’s petting zoo, rock climbing, inflatable bounces, tamale eating contest, and famous tamale judging contest. 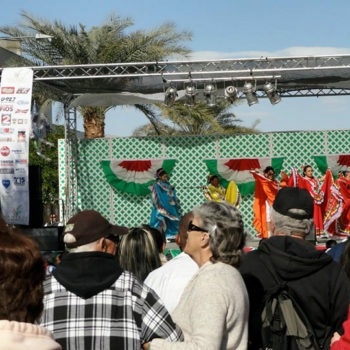 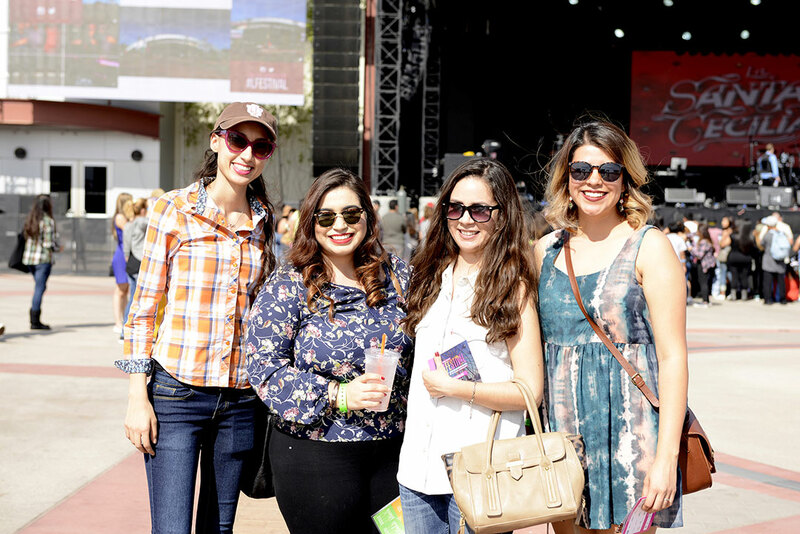 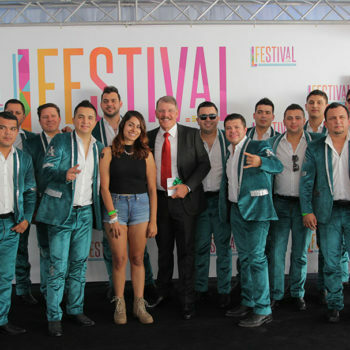 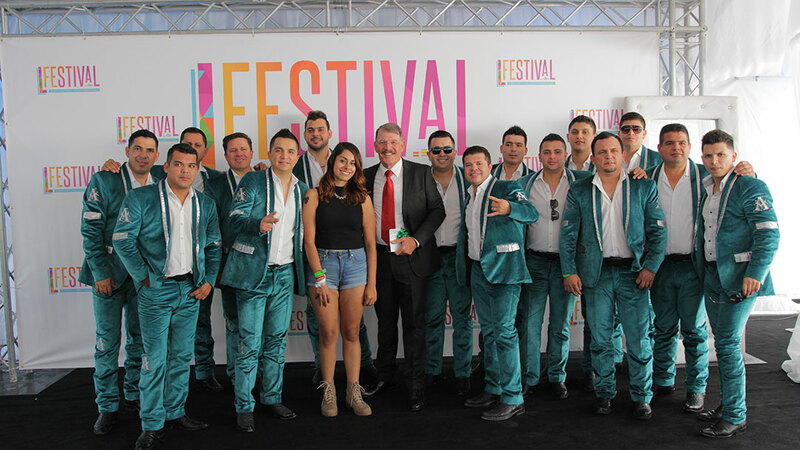 Festival fans also like to relax by watching the diverse entertainment such as traditional Mexican folkloric dancing and live music on four different stages. 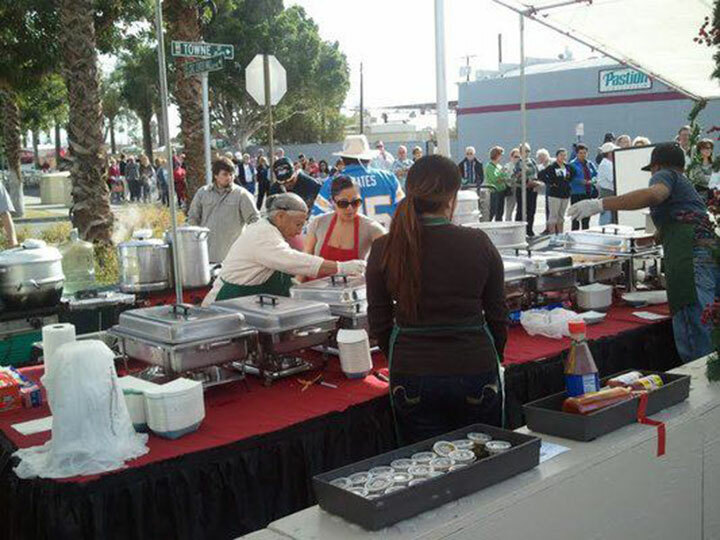 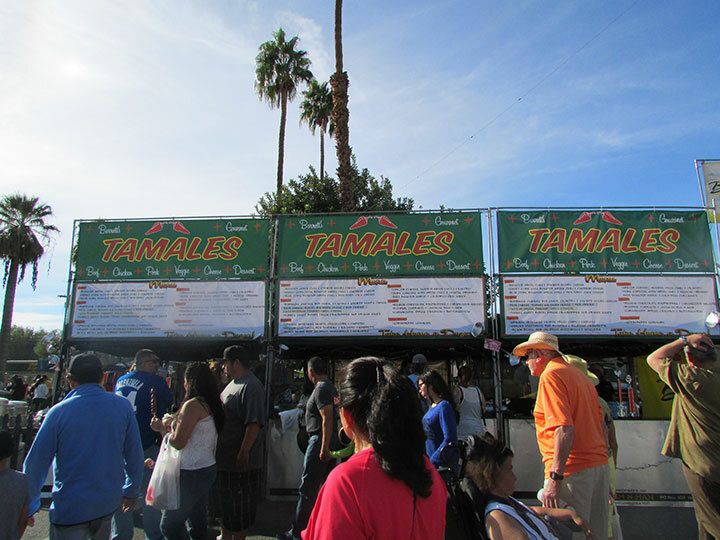 Recently, the Food Network-TV ranked the Indio International Tamale Festival in the top 10 “All-American Food Festivals” in the nation! 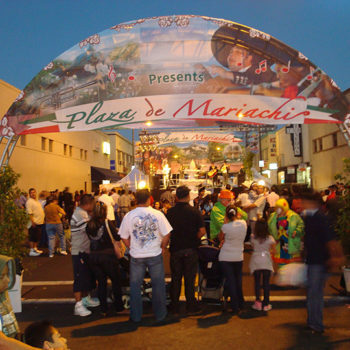 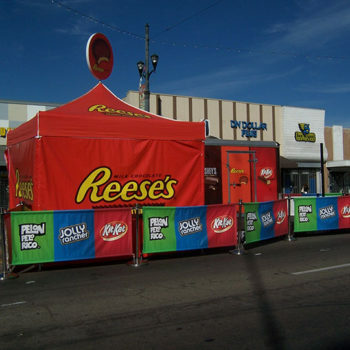 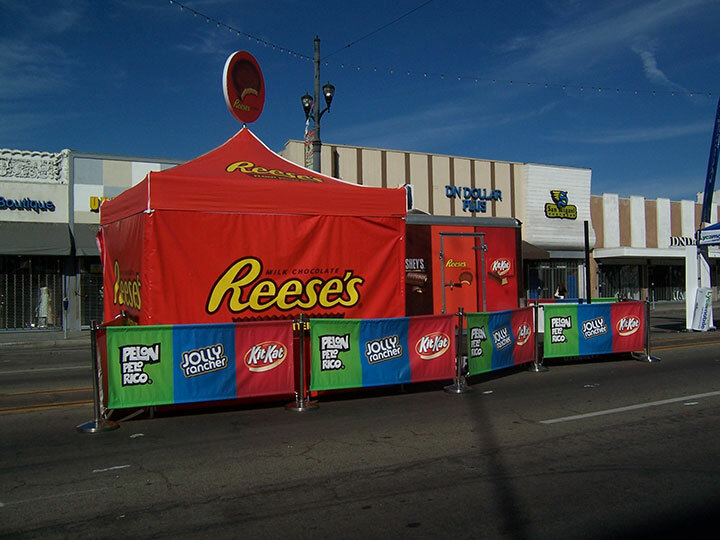 It also holds the Guinness World Records for The World’s Largest Tamale; over one foot in diameter and 40 feet in length, in 1999. 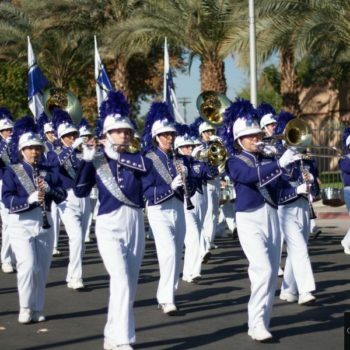 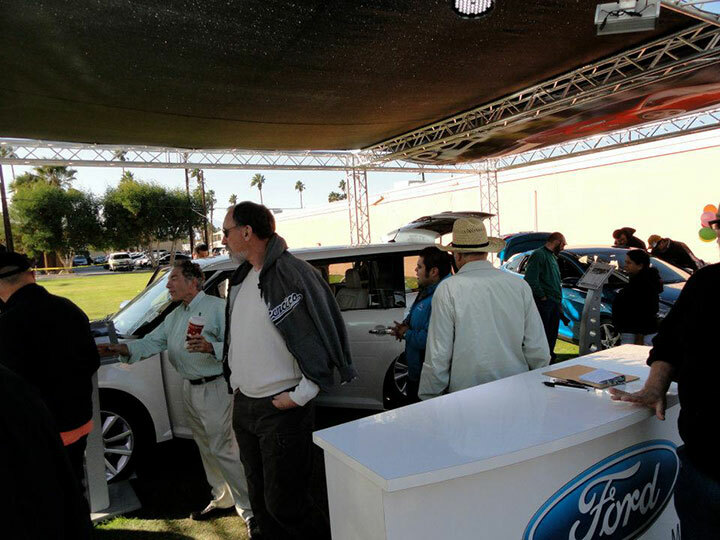 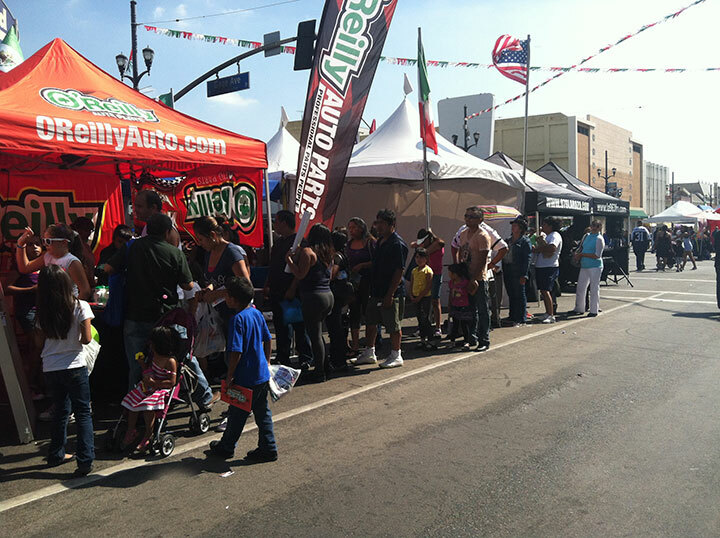 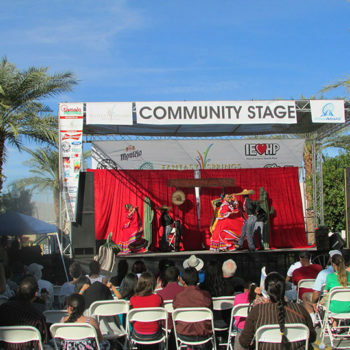 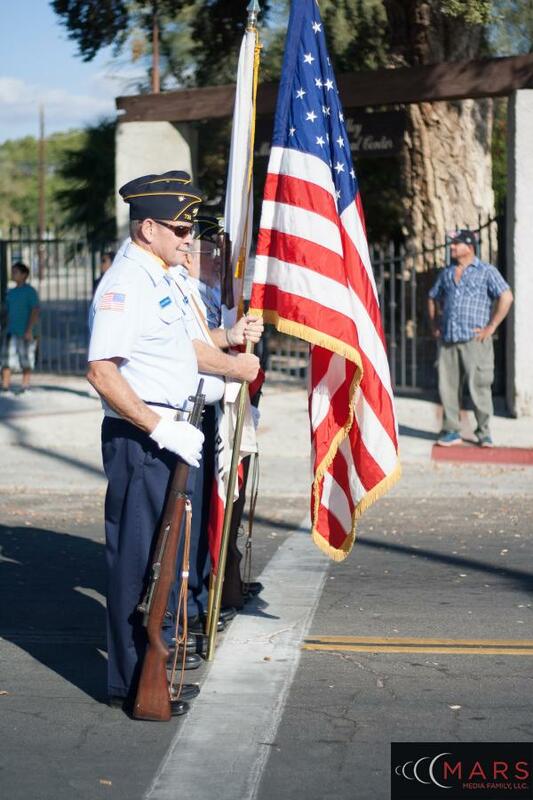 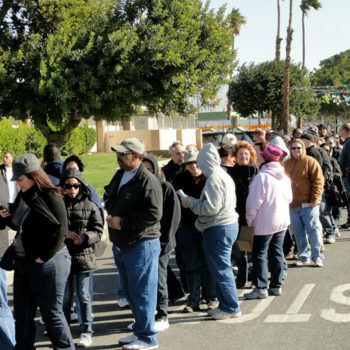 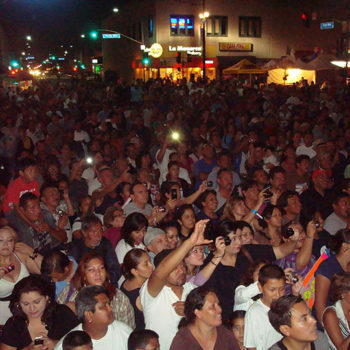 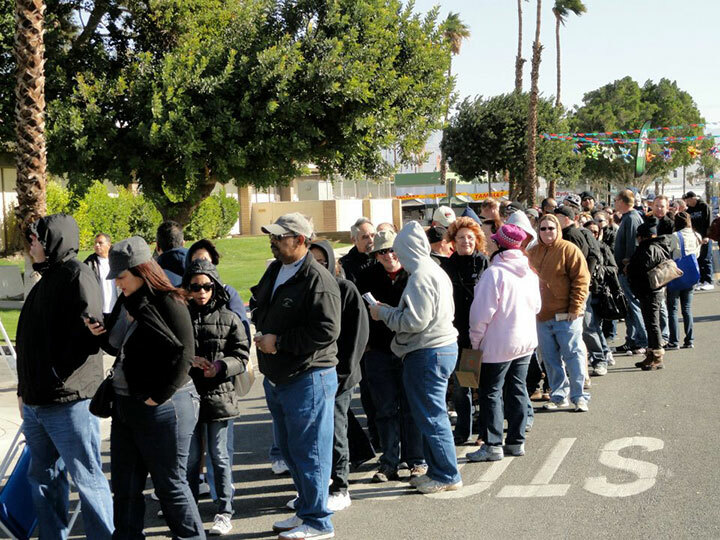 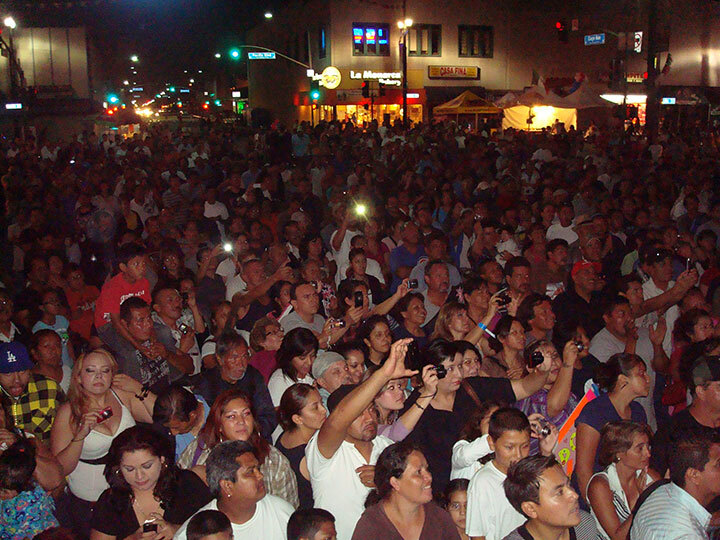 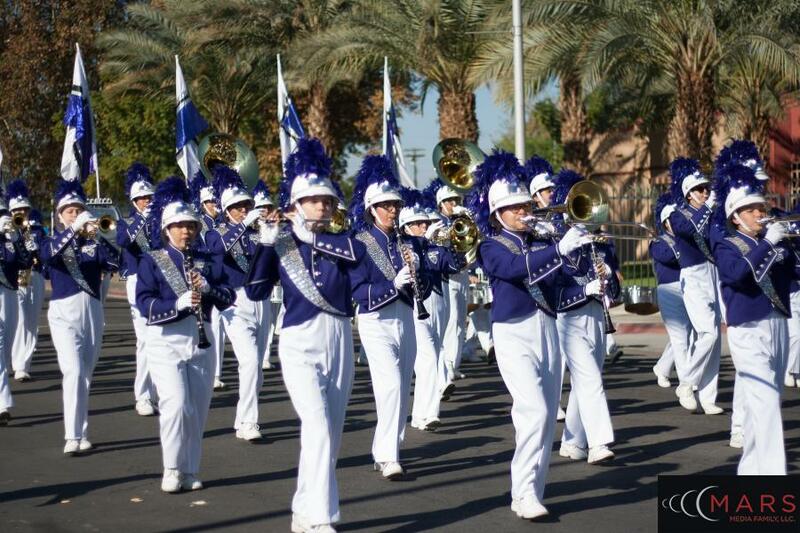 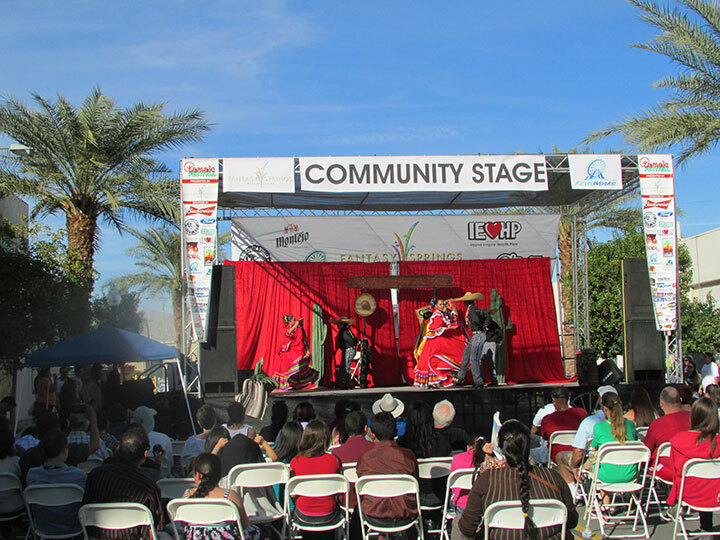 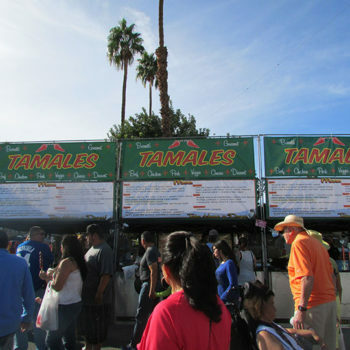 On behalf of the City of Indio and the 25th Annual Tamale Festival, I would like to thank you for your participation. 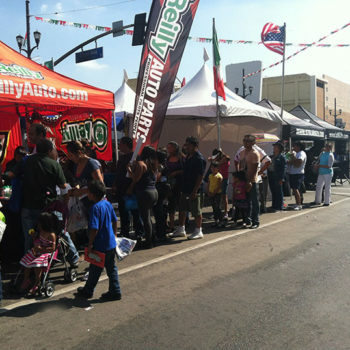 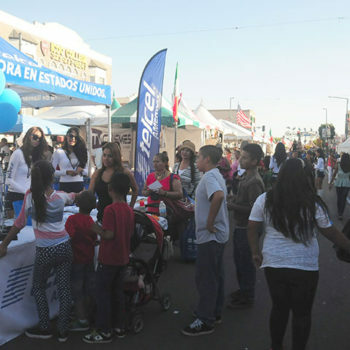 The Tamale Festival had huge crowds over the weekend and thousands enjoyed the parade, the consumption of tamales, holiday shopping, entertainment on four stages, the carnival, best tamale judging and eating contests, games and more! 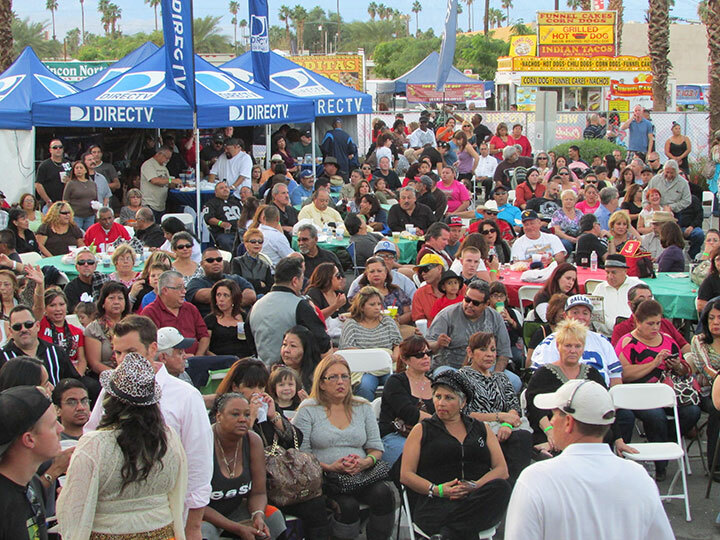 The tremendous success of this event could not have occurred without your generous contribution. 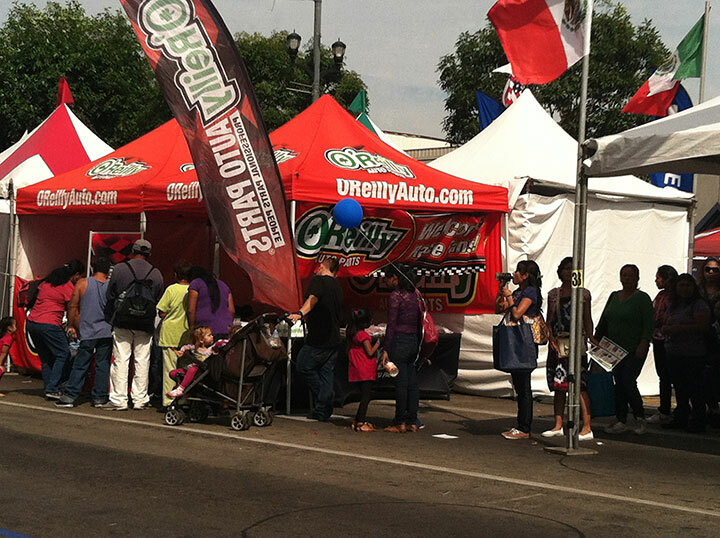 You support is greatly appreciated and we look forward to a continuing relationship with you. 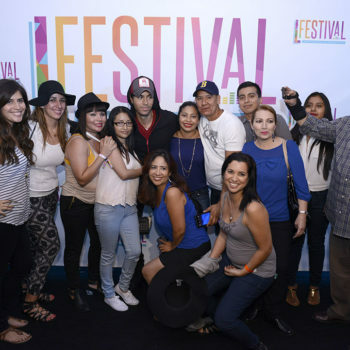 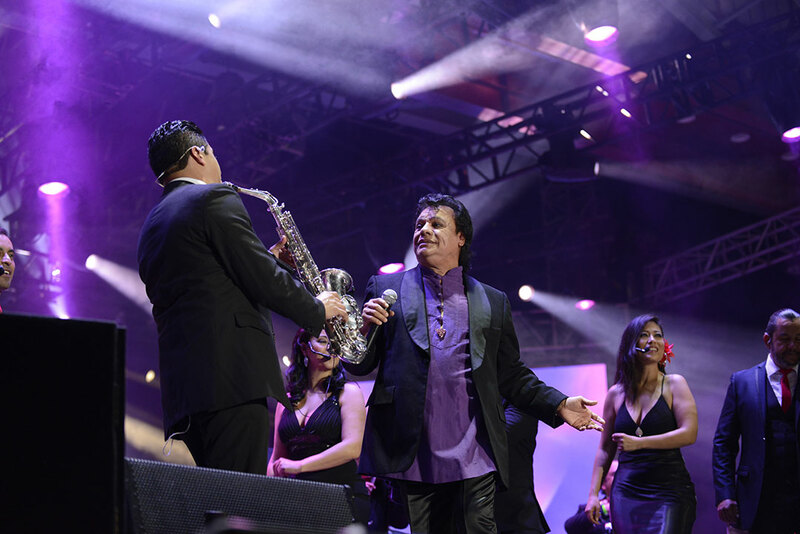 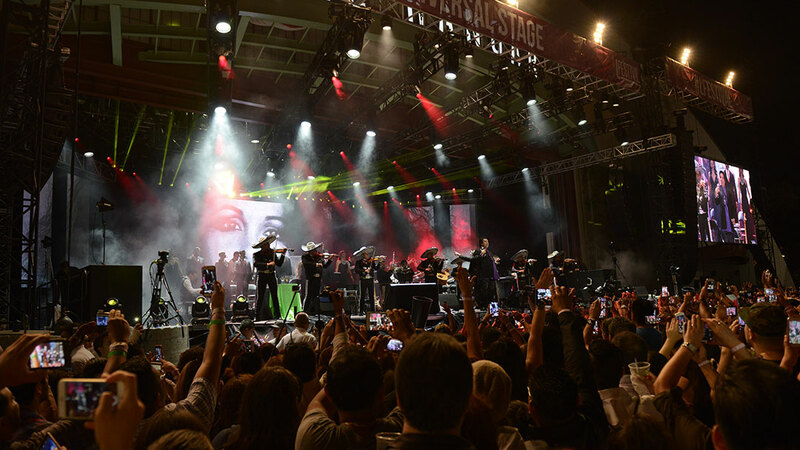 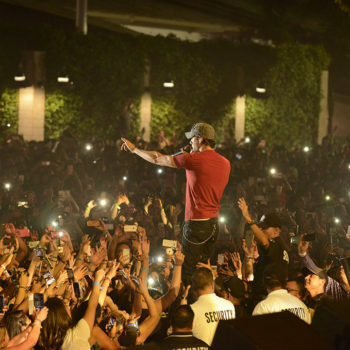 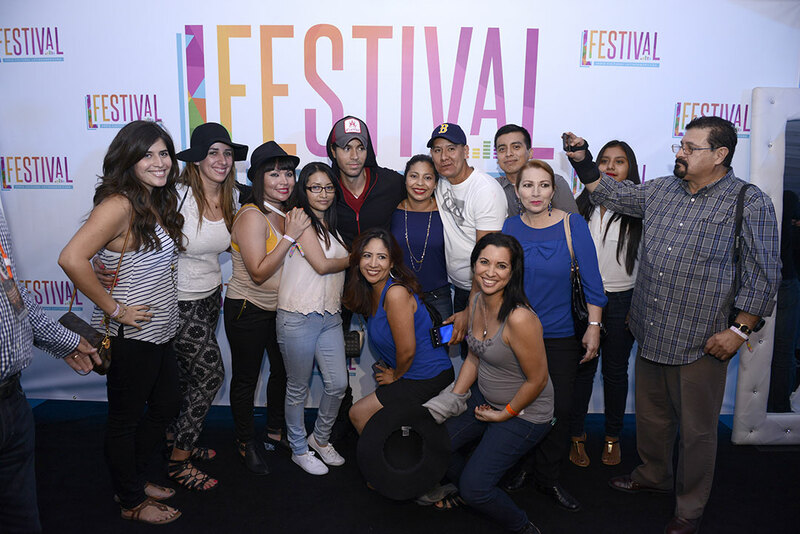 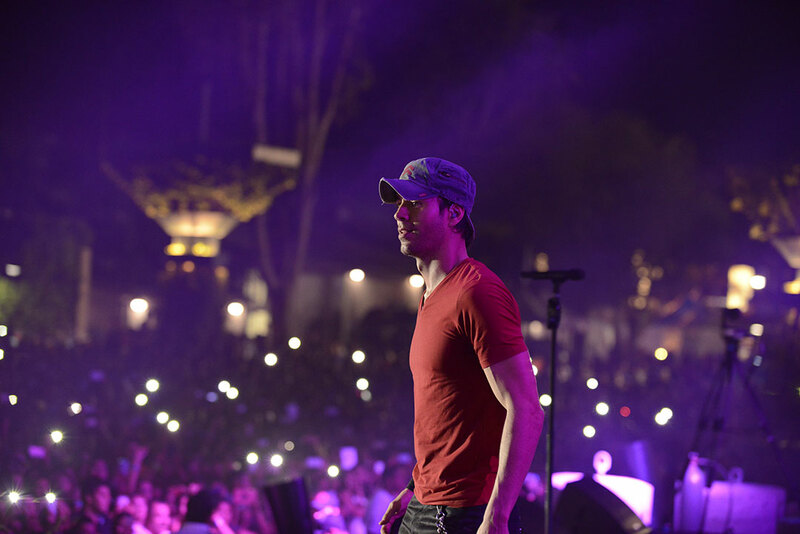 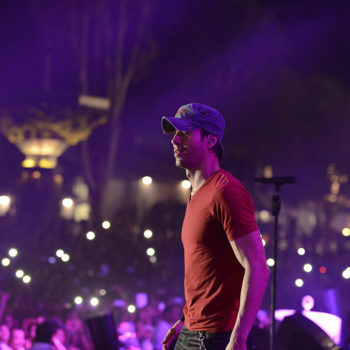 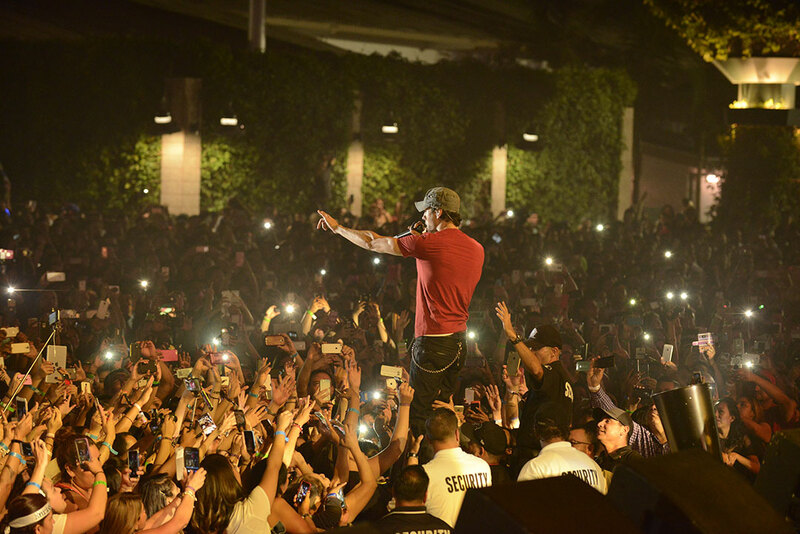 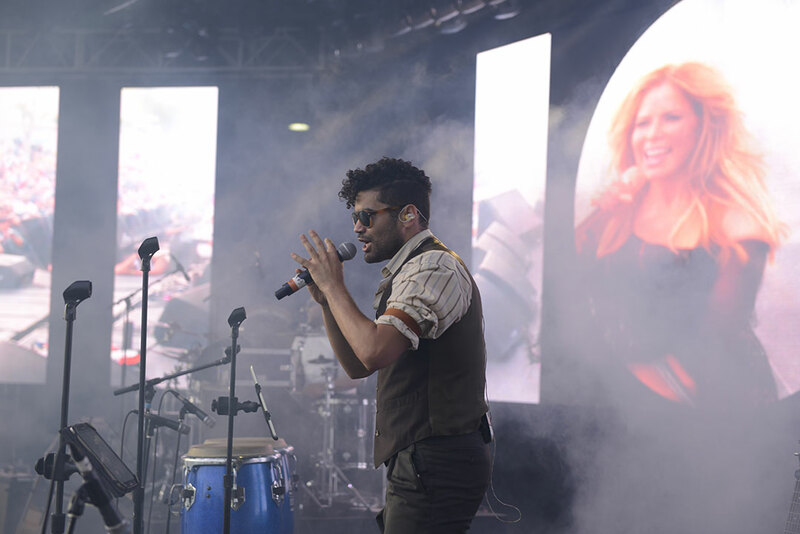 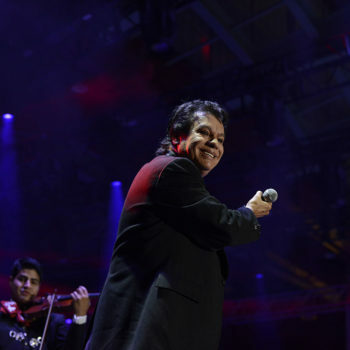 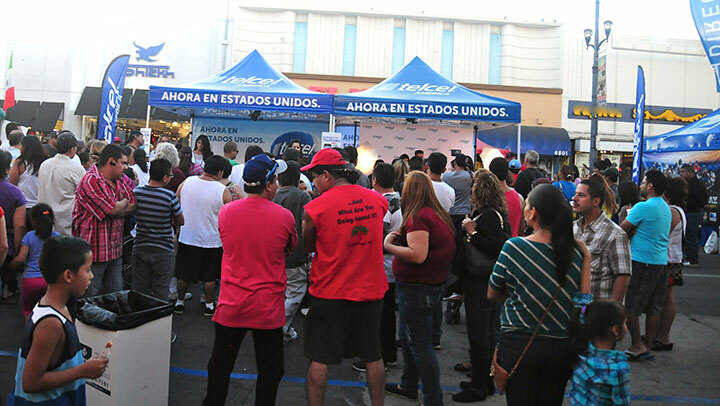 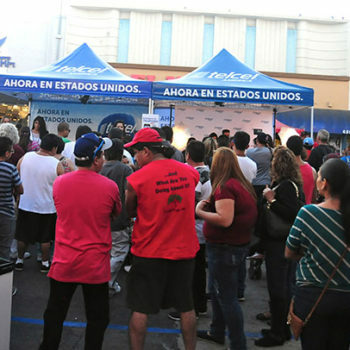 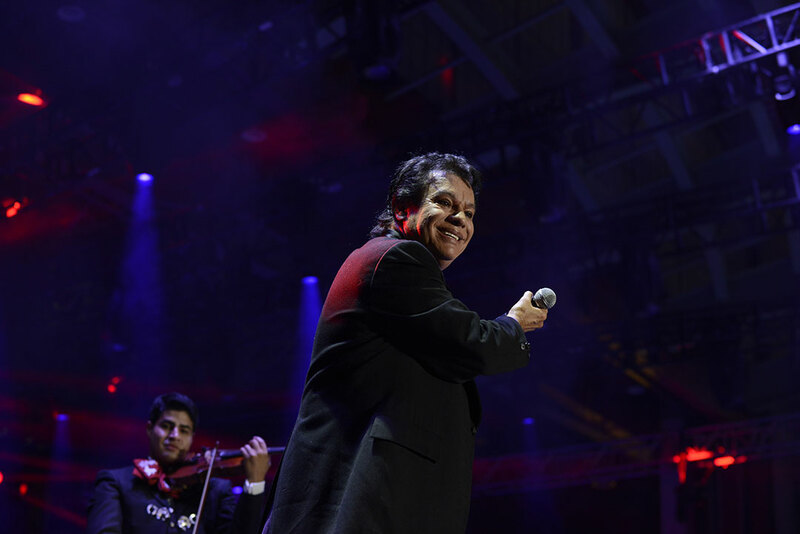 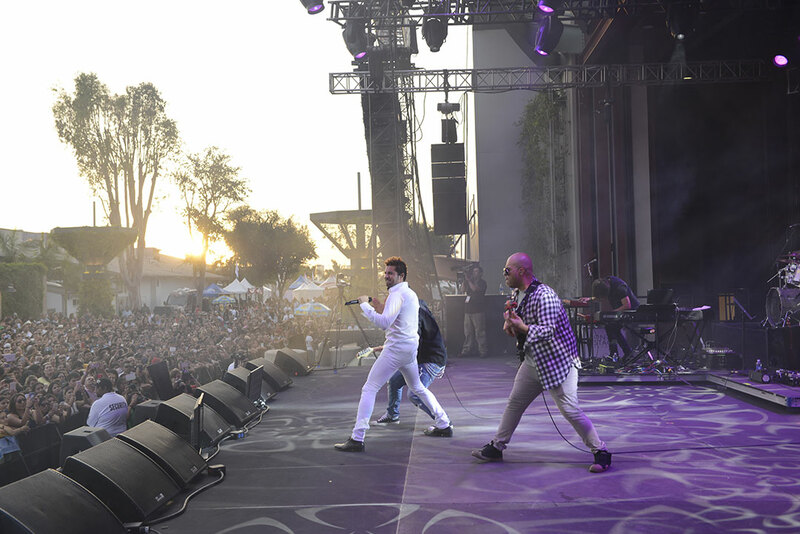 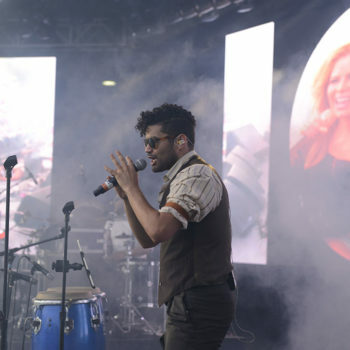 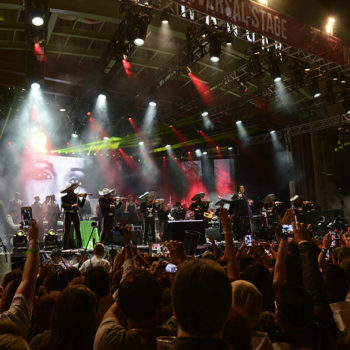 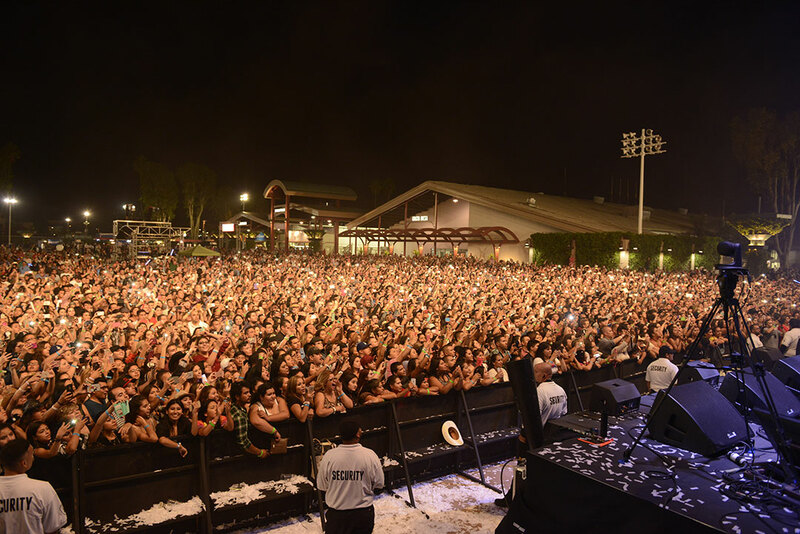 On October 24th & 25th, 2015, Universal Music Latin Entertainment made history with its debut of L Festival; the first Latin music, food, and arts festival in the US. 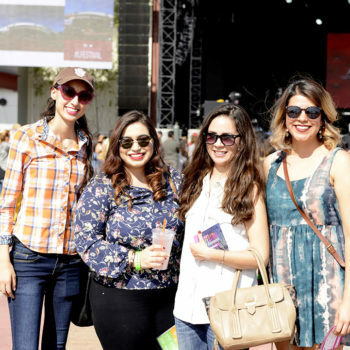 unique experiences to be shared! 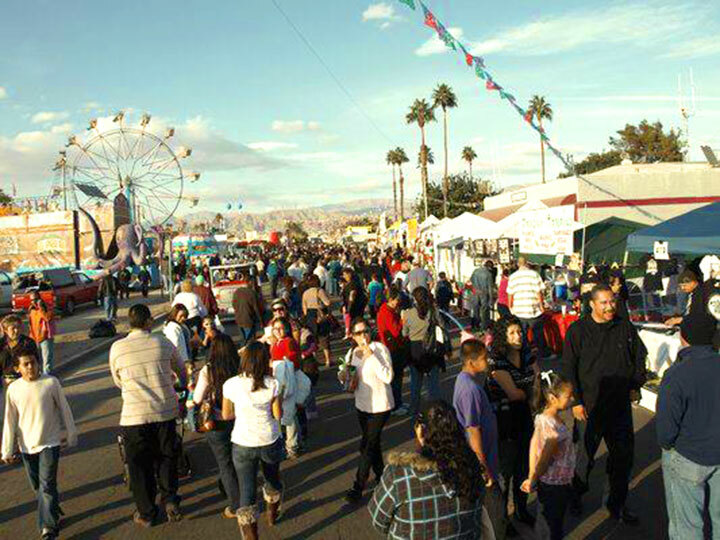 Dates and Location will be announced very soon. 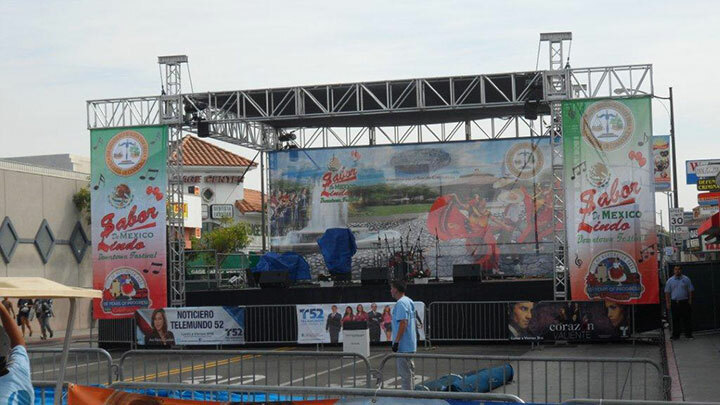 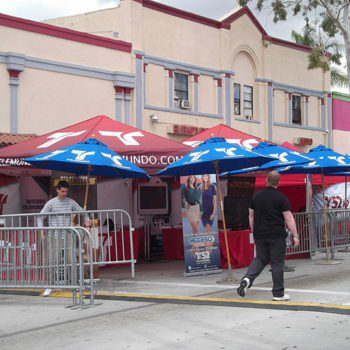 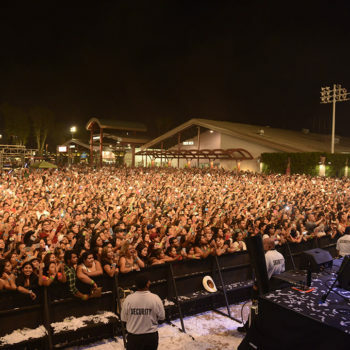 TCB Events (Taking Care of Business) is an experienced, diversified, concert and festival presenter in Southern California. 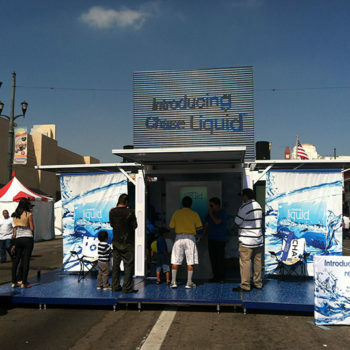 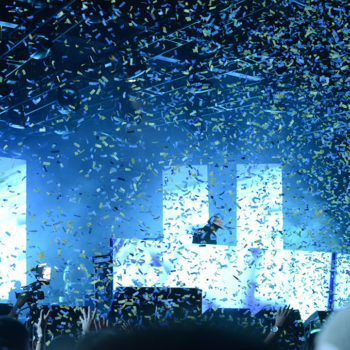 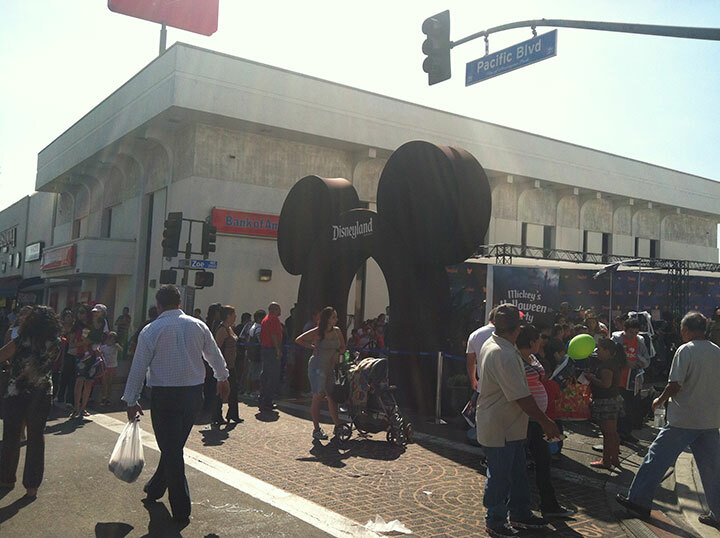 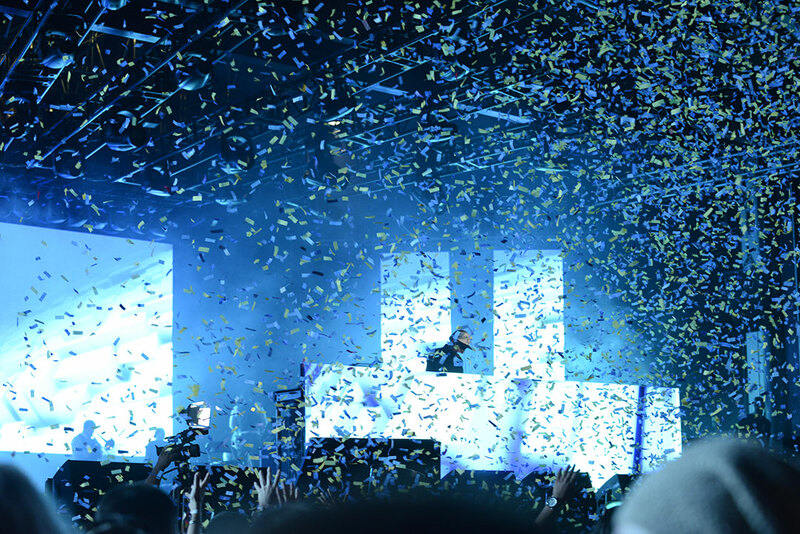 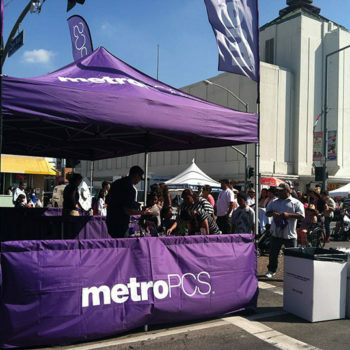 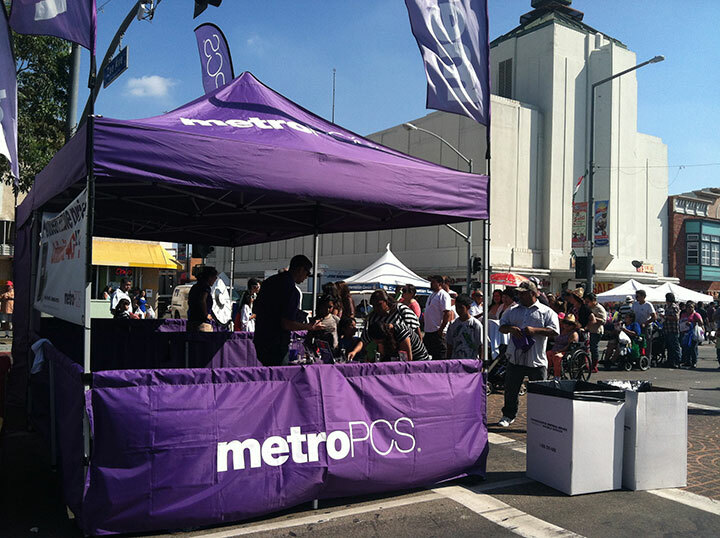 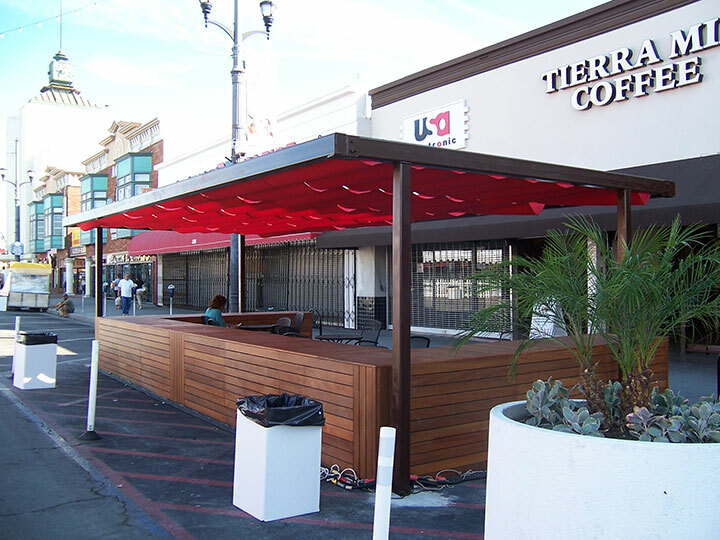 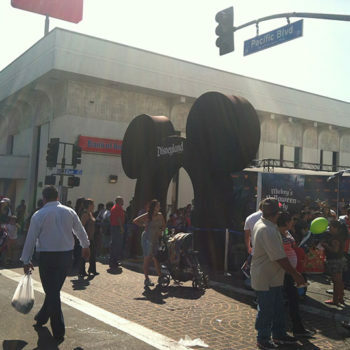 such as the Queen Mary Park, The Microsoft Theatre, and the Velasco theatre in downtown Los Angeles. 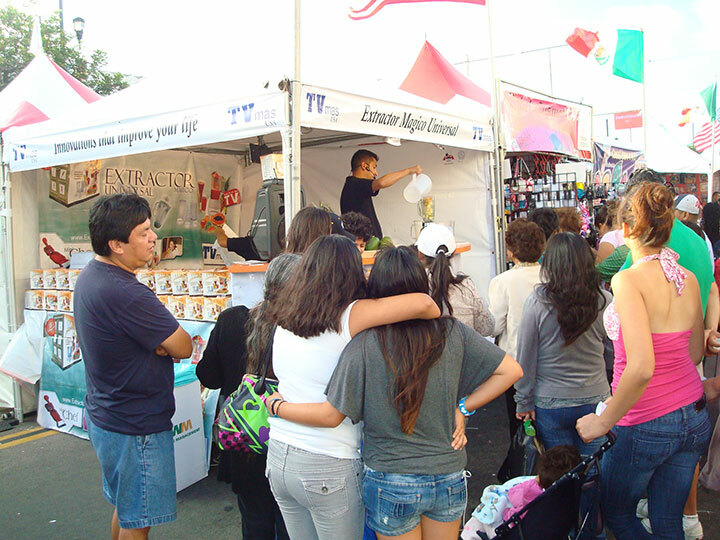 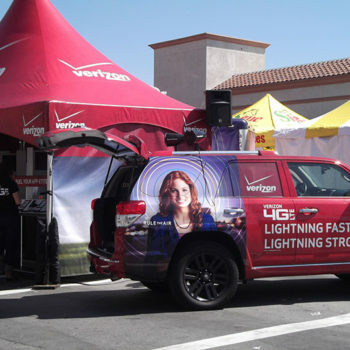 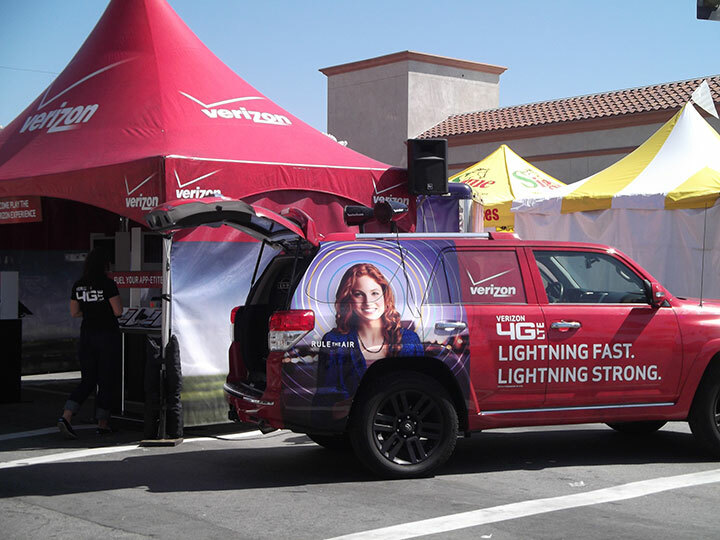 TCB works with a variety of traditional media outlets, out of home vendors, and social media partners. 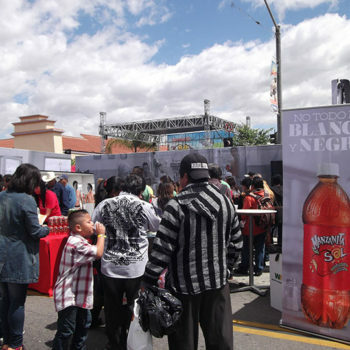 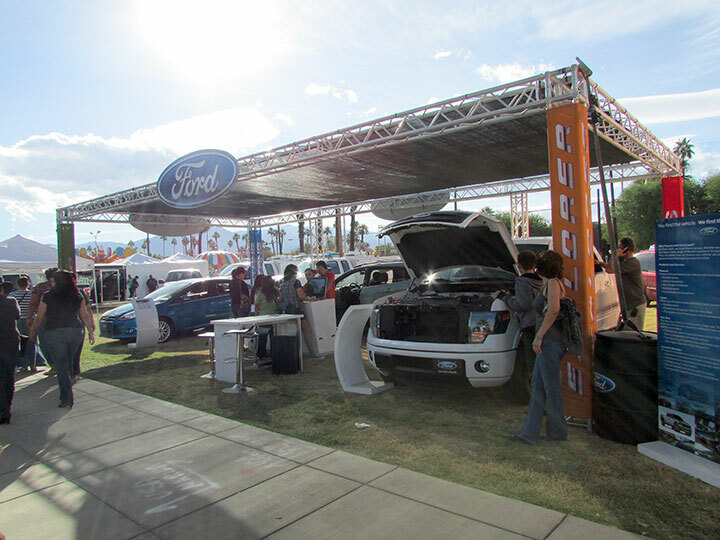 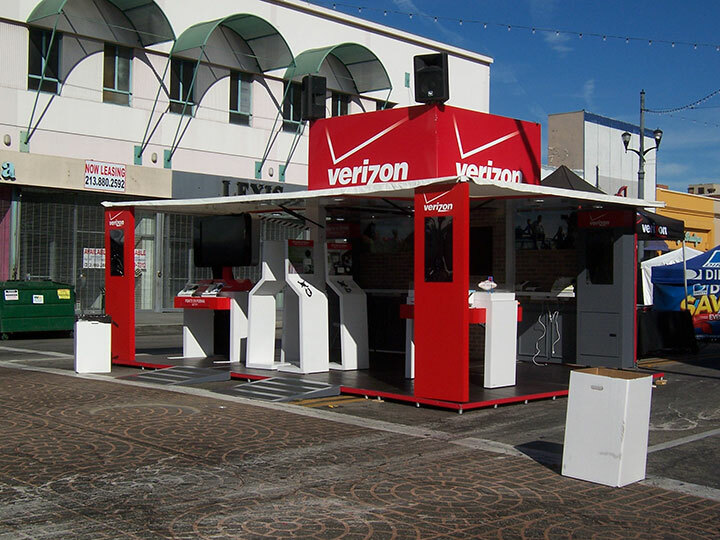 On site experiences run the gamut of huge video screens, tickets for brands, on site signage, exclusive pouring of product and more. 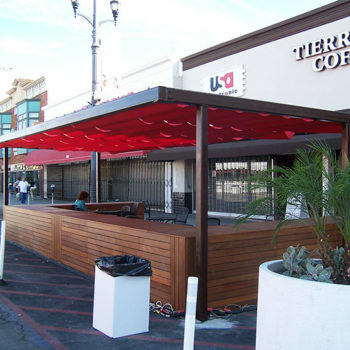 Take Care of your business by joining with TCB events.